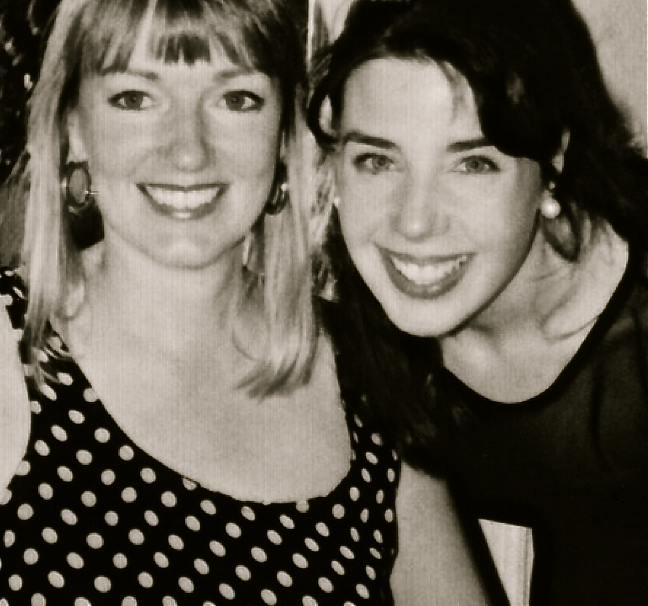 happy birthday to my sister karen! 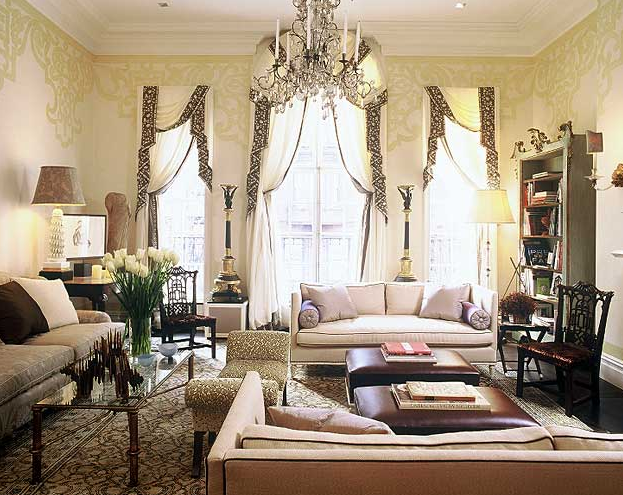 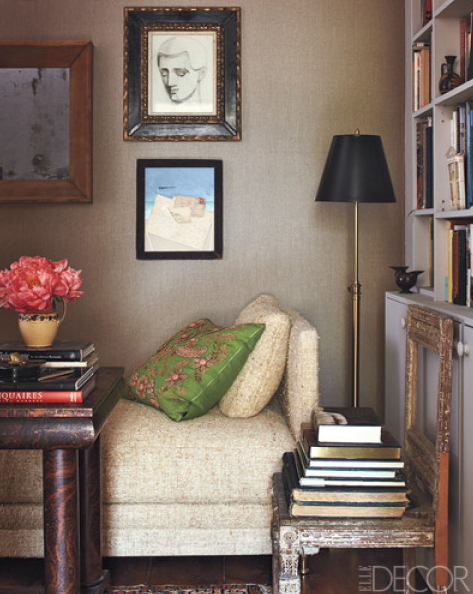 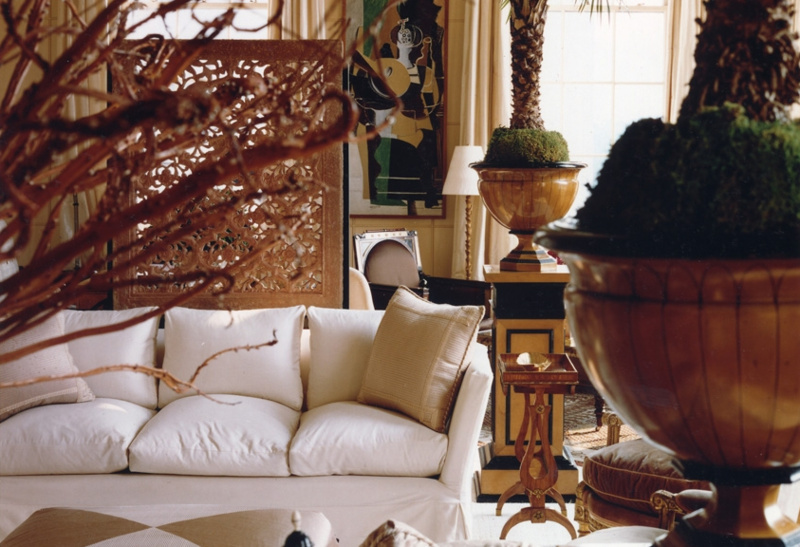 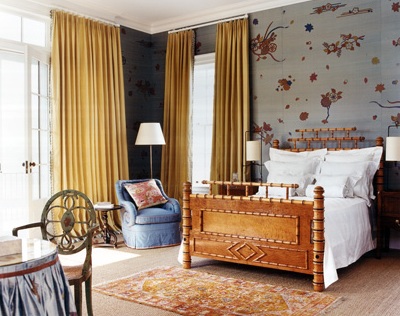 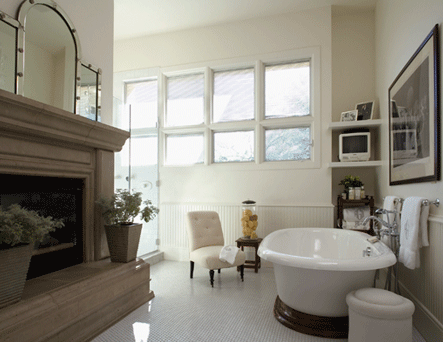 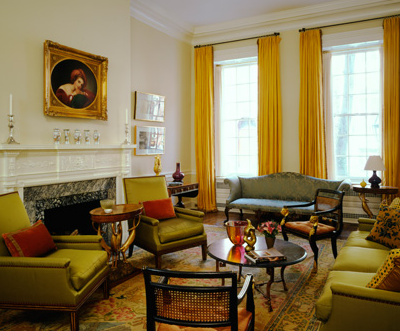 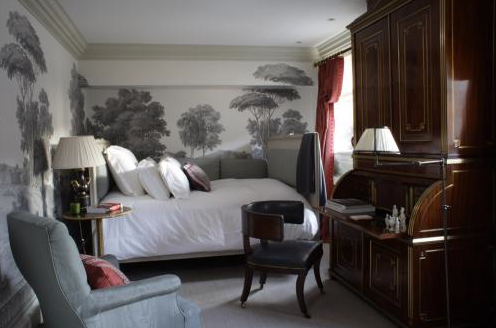 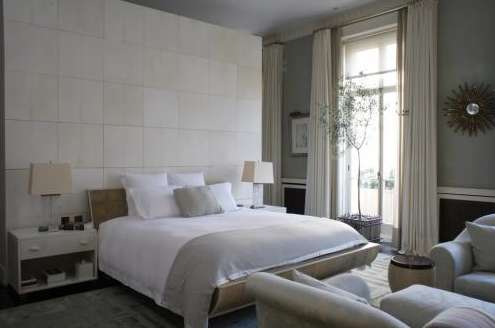 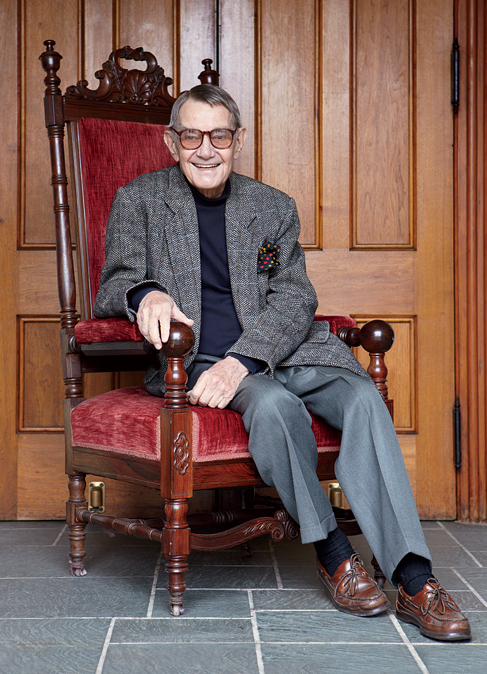 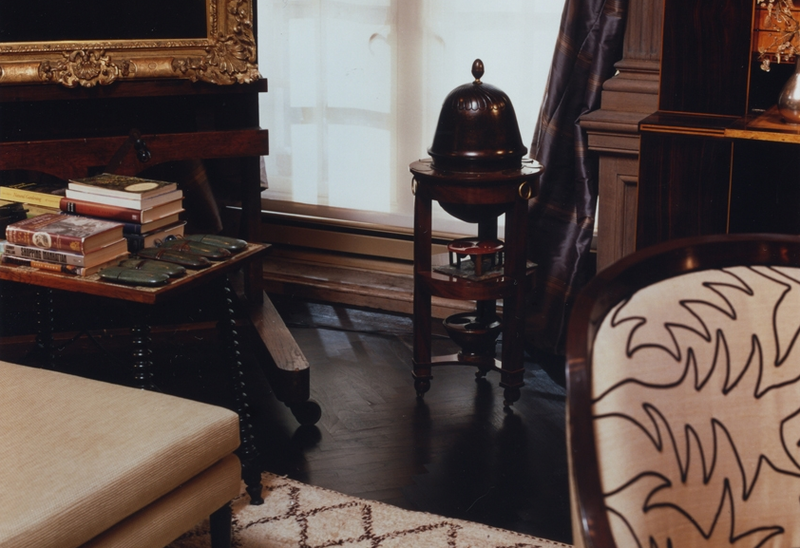 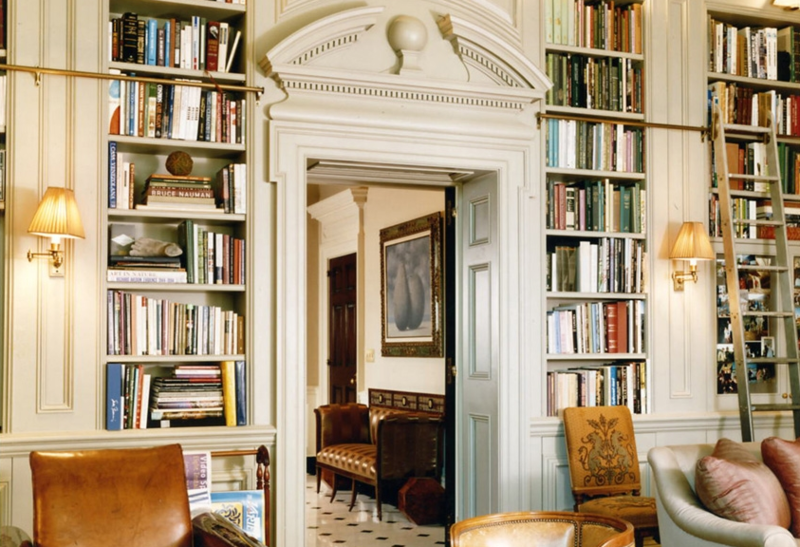 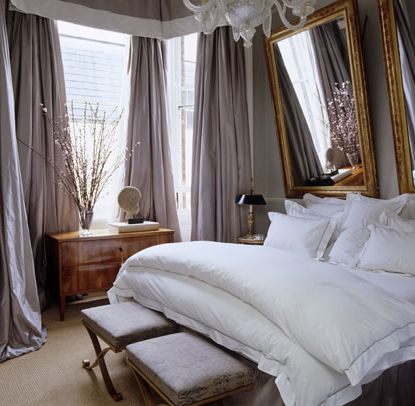 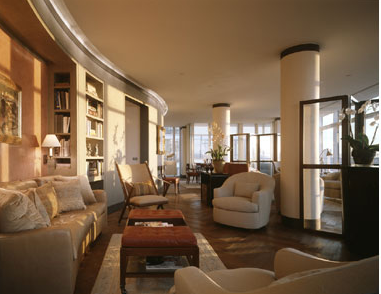 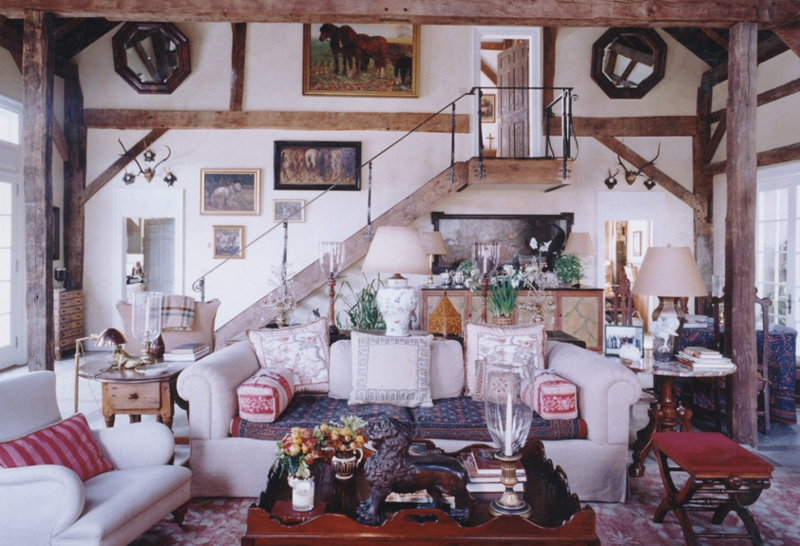 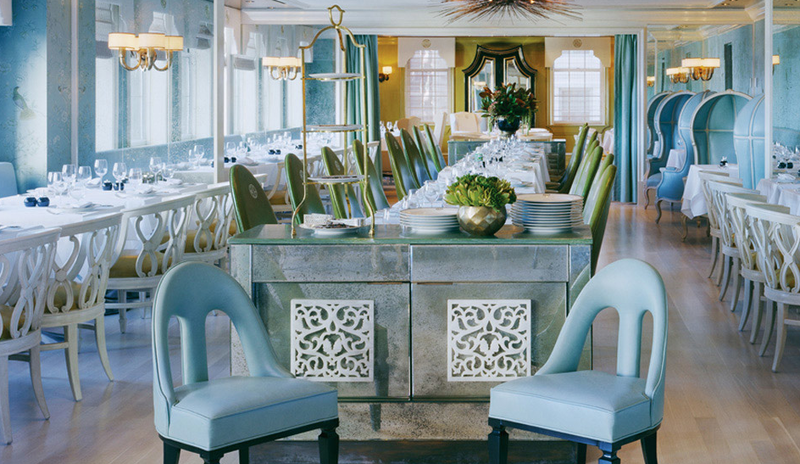 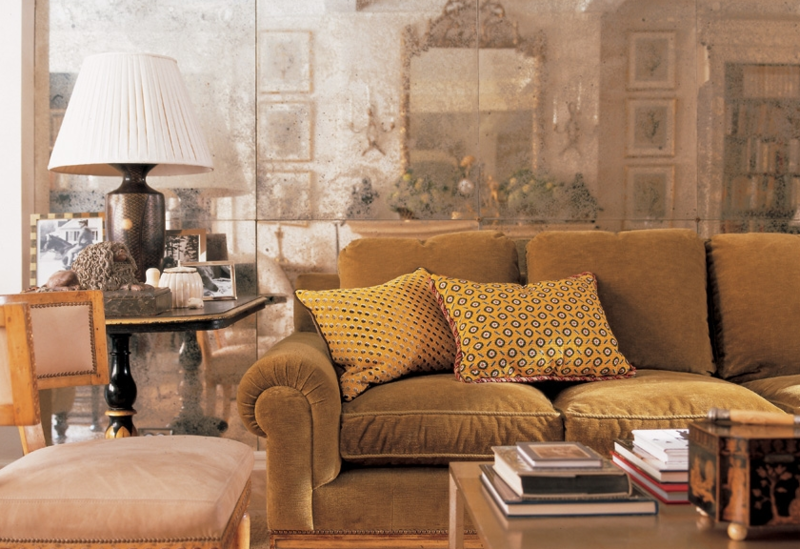 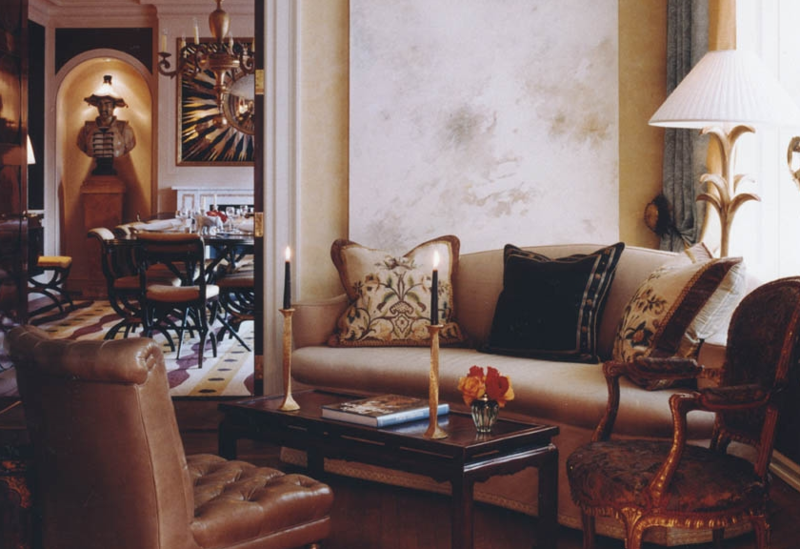 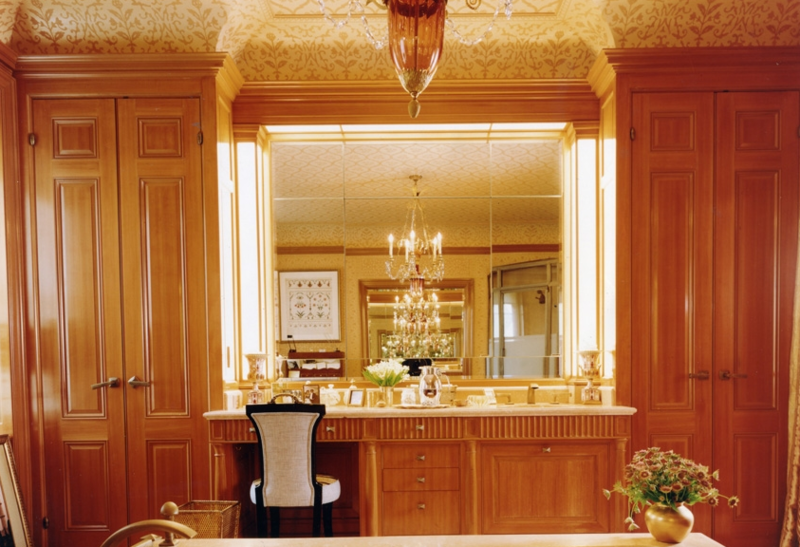 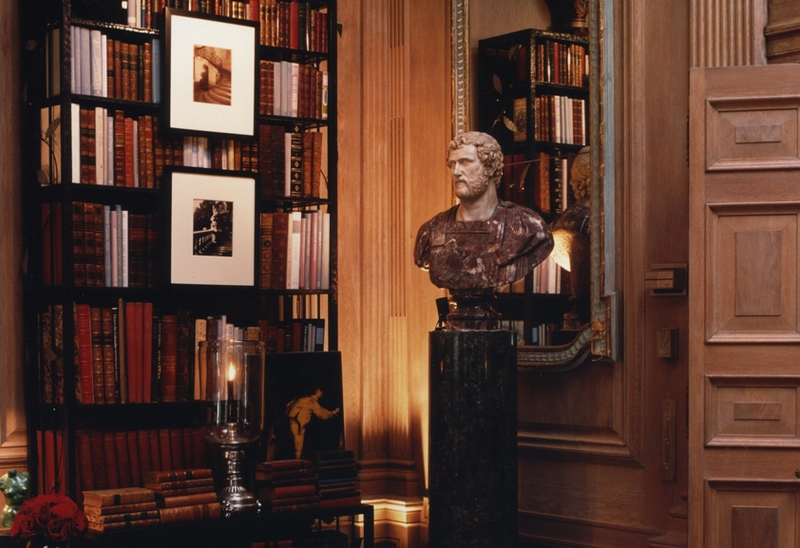 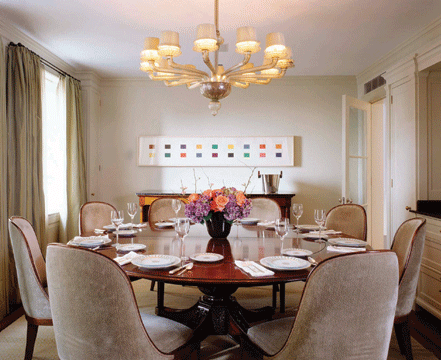 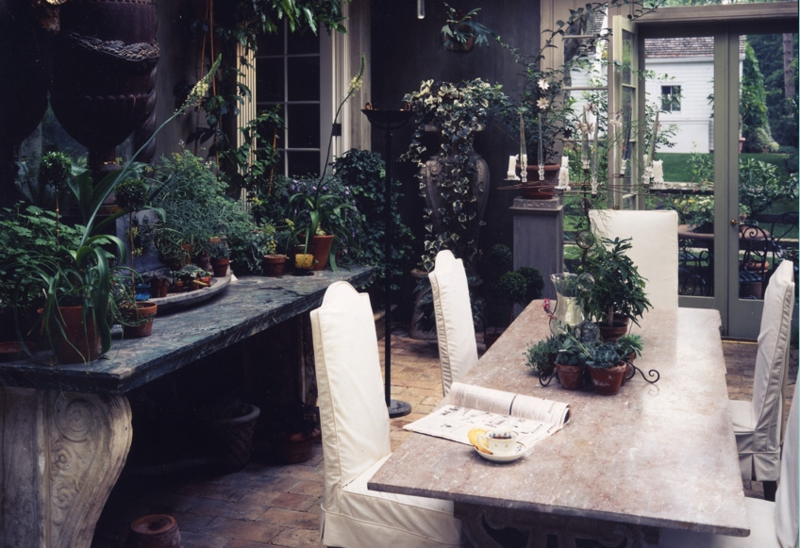 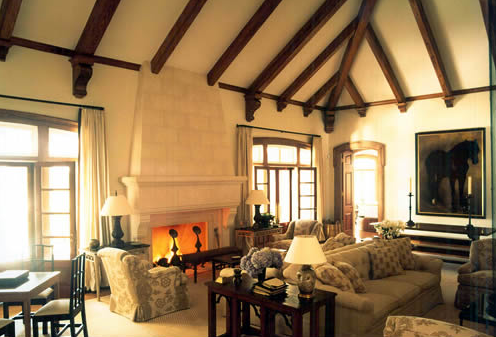 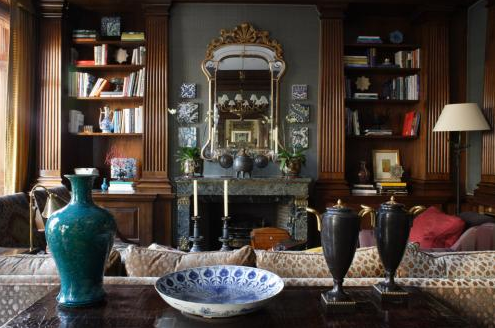 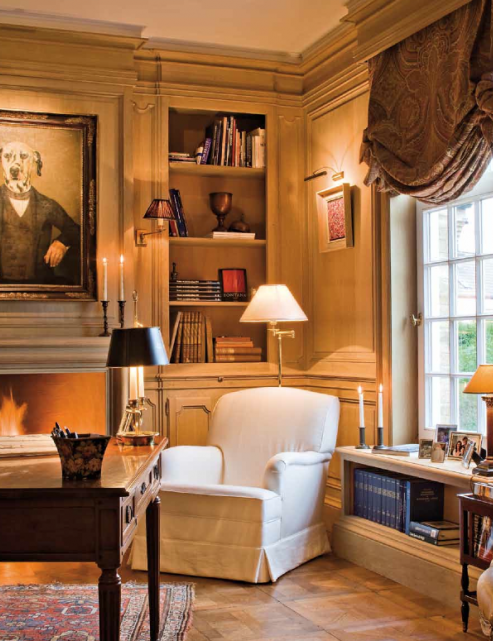 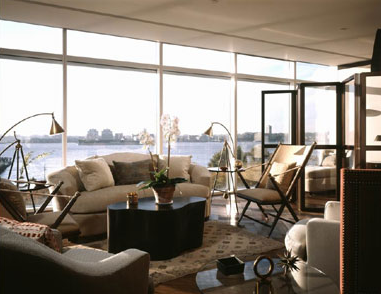 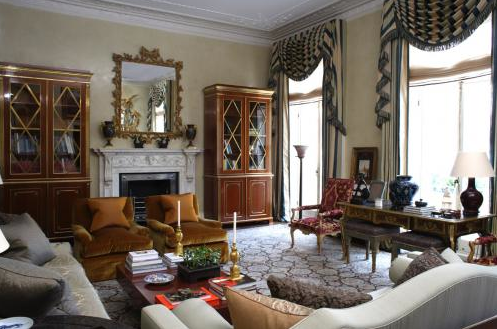 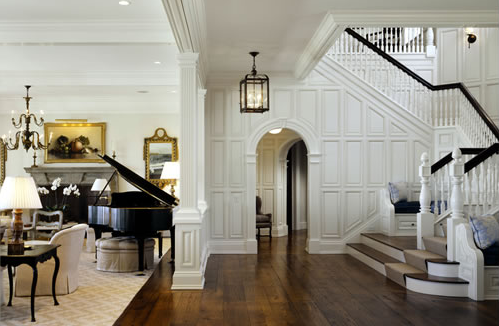 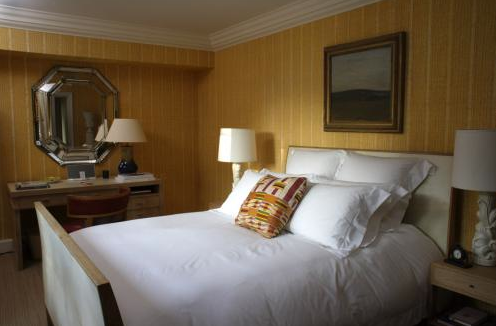 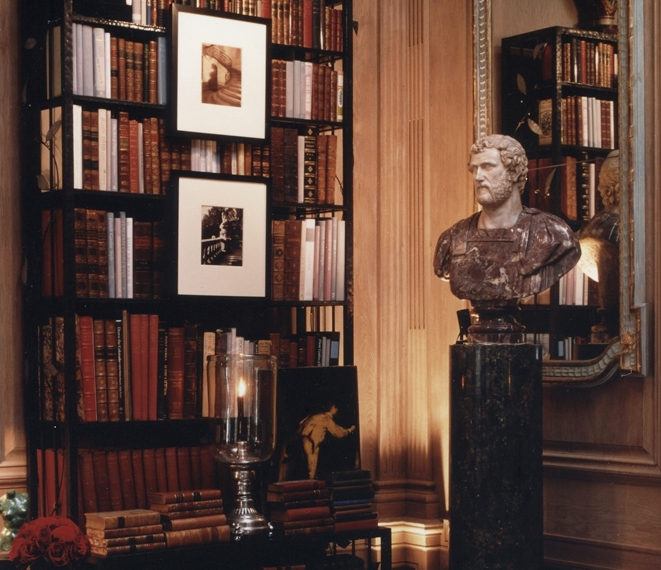 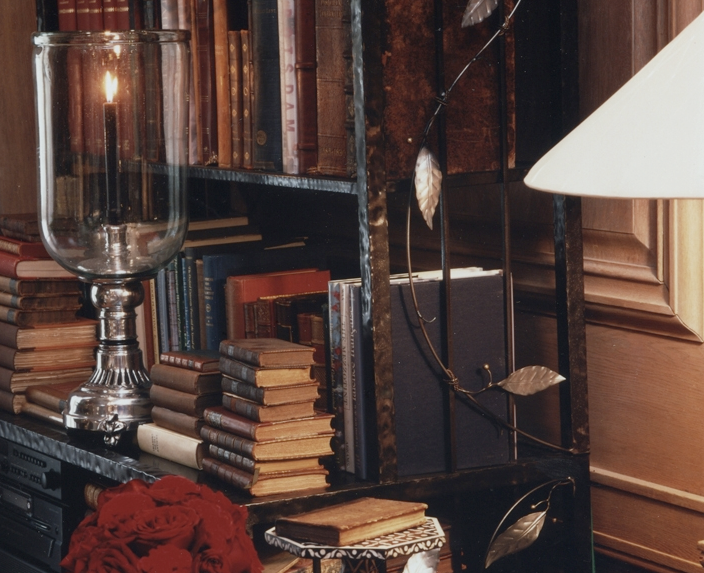 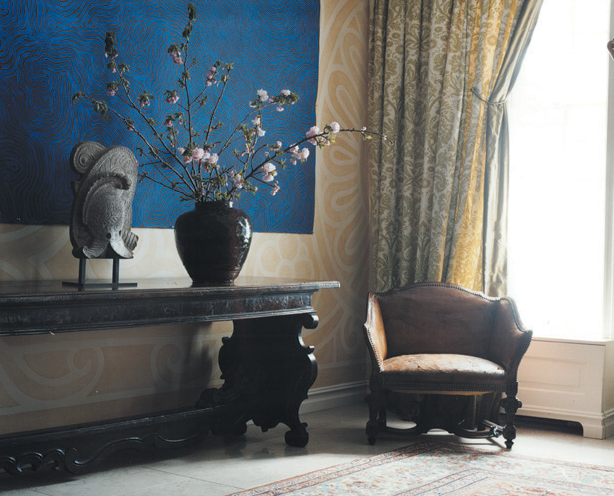 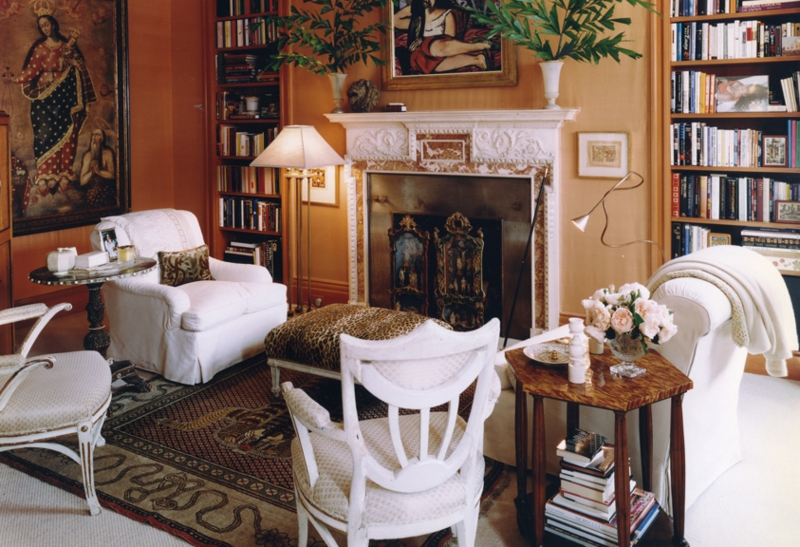 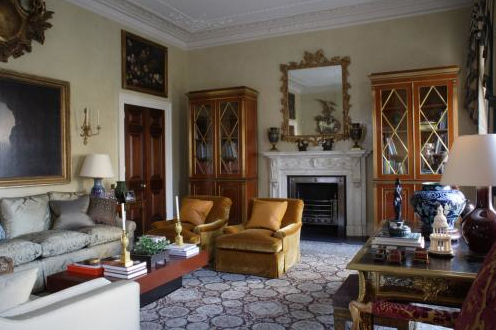 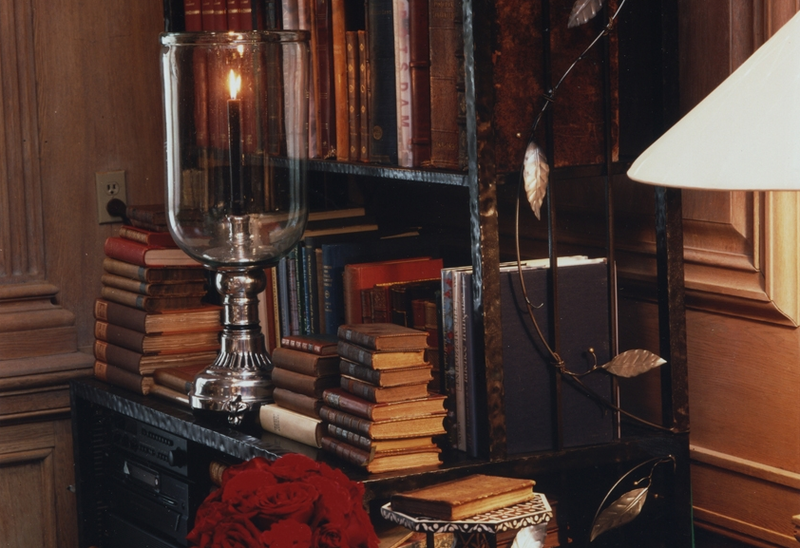 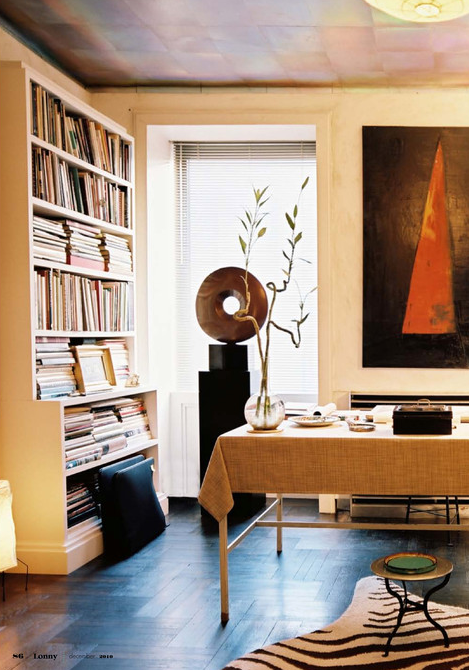 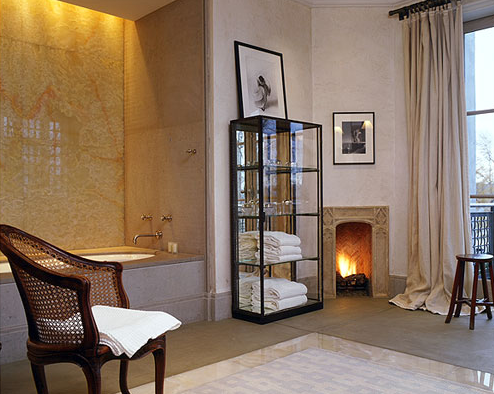 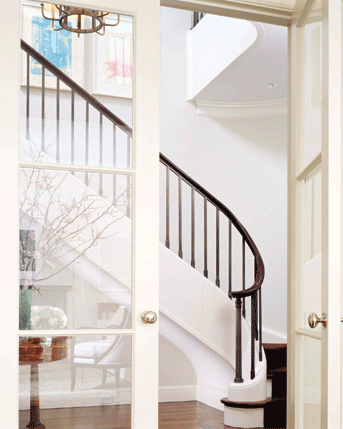 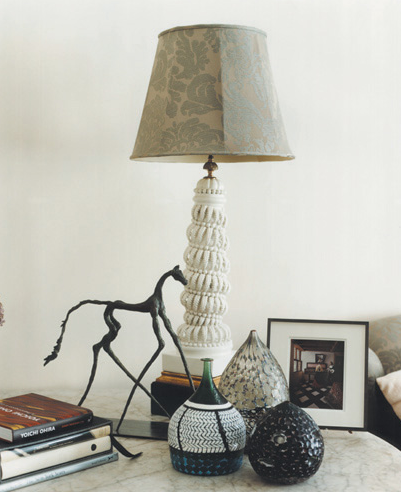 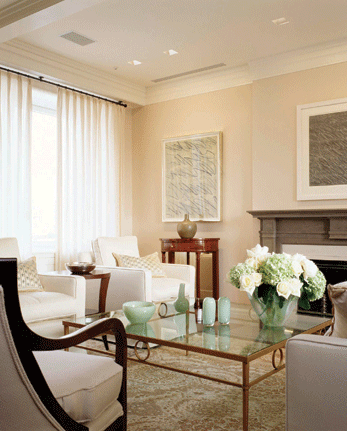 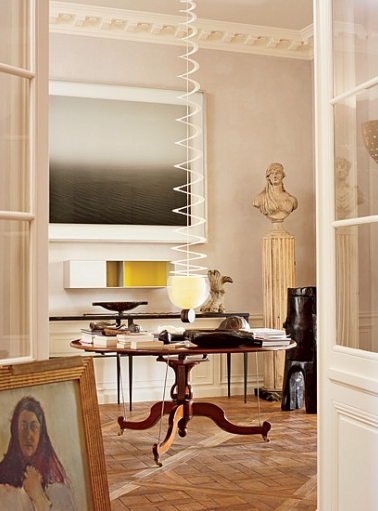 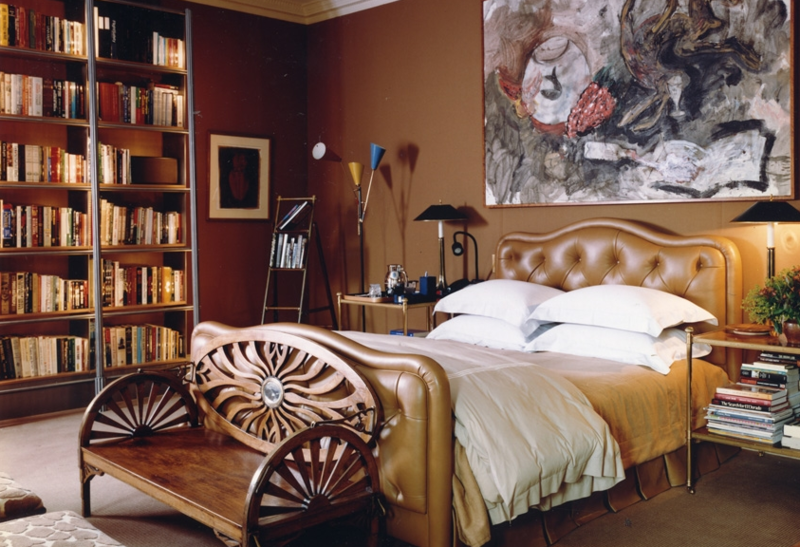 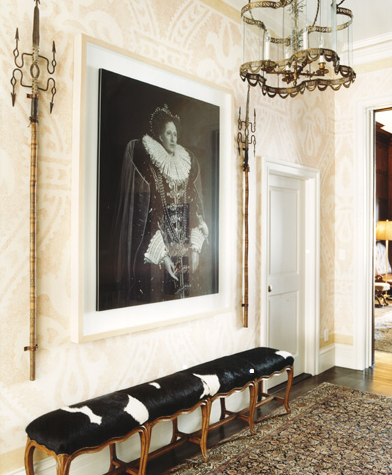 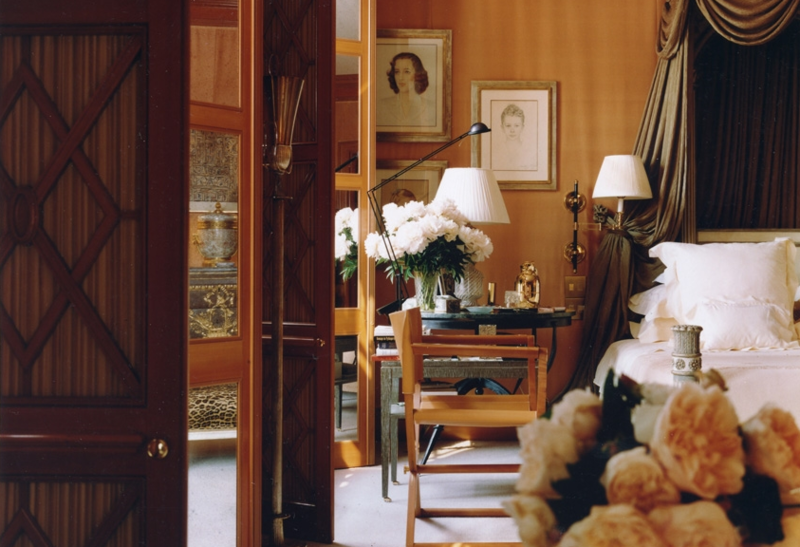 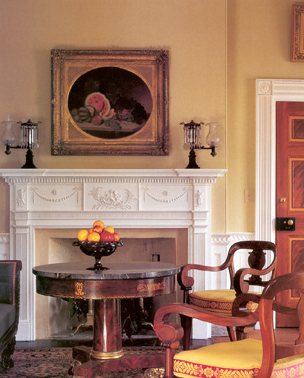 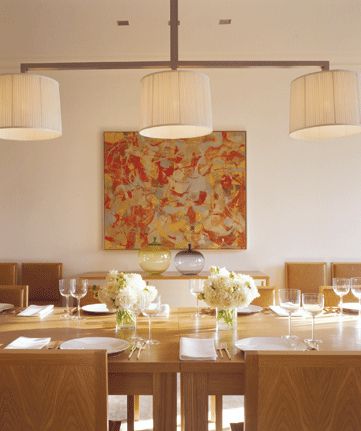 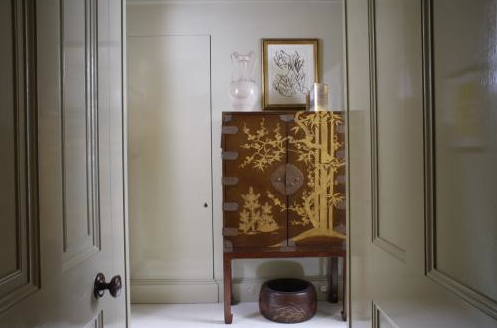 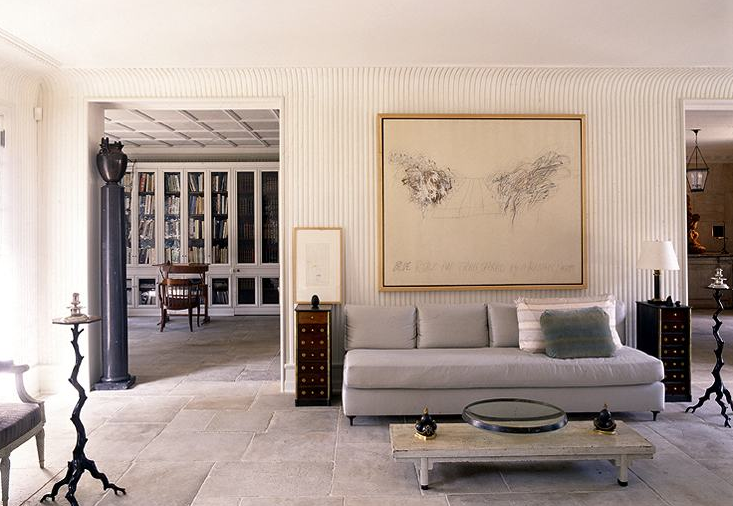 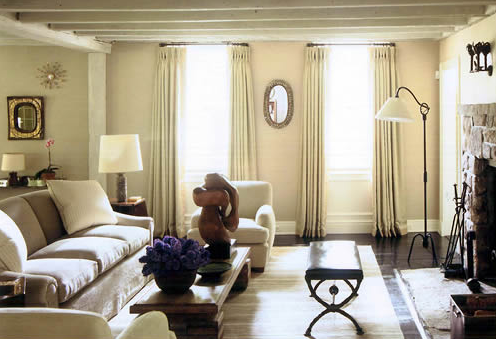 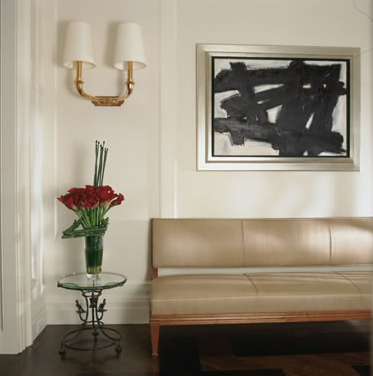 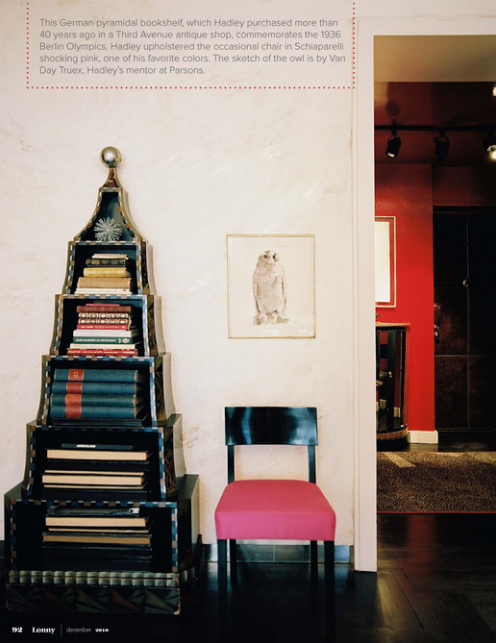 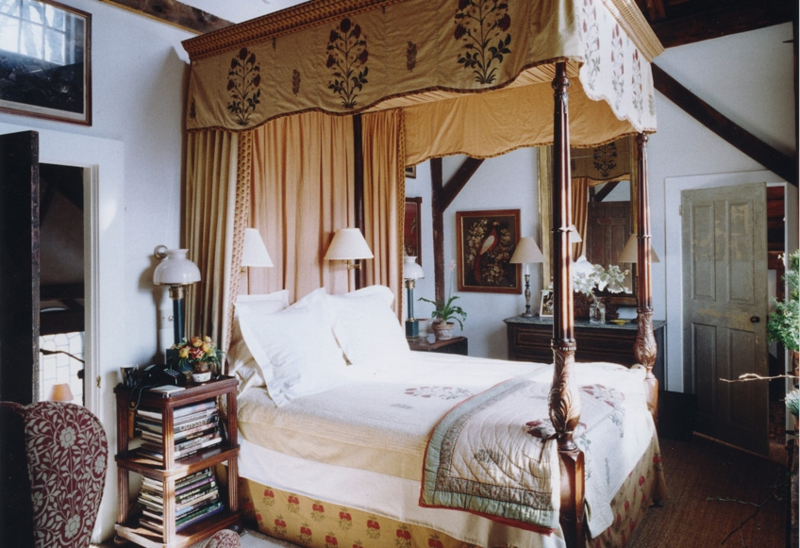 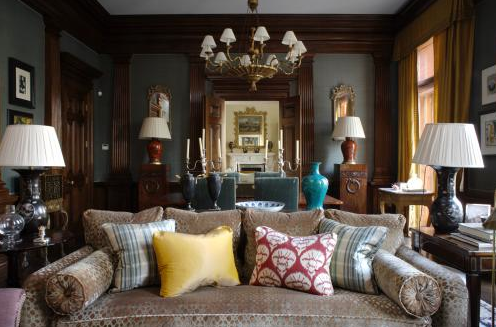 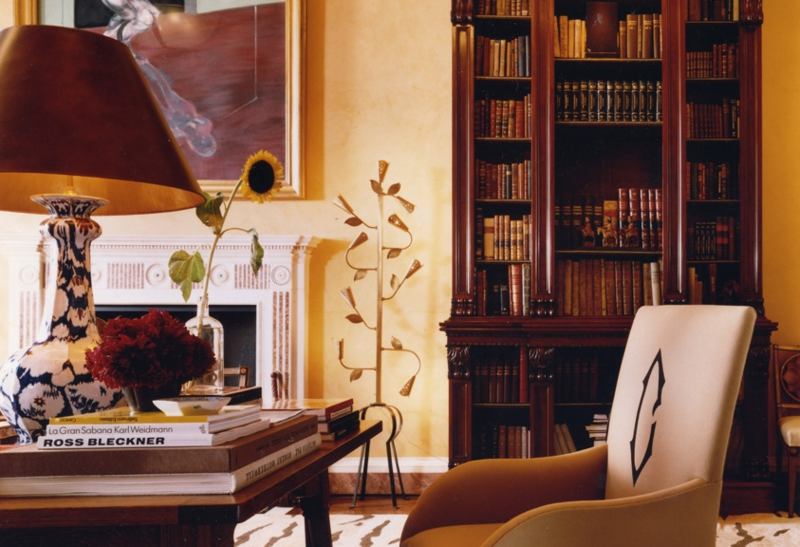 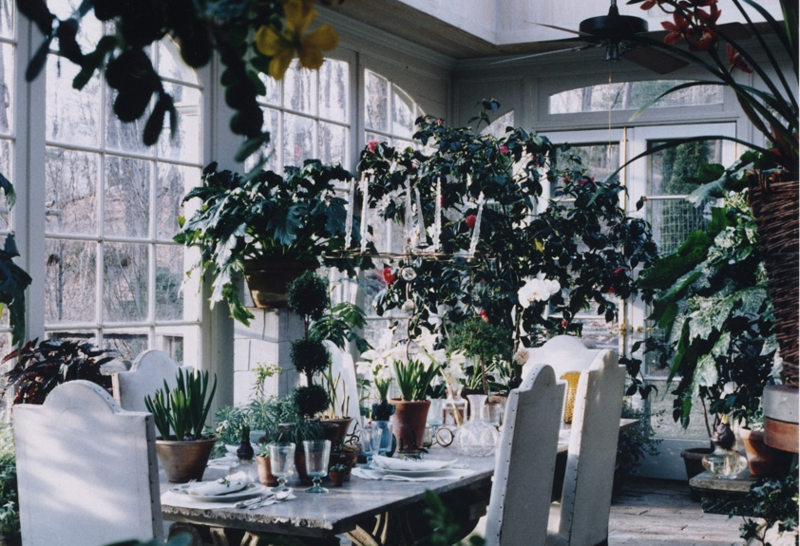 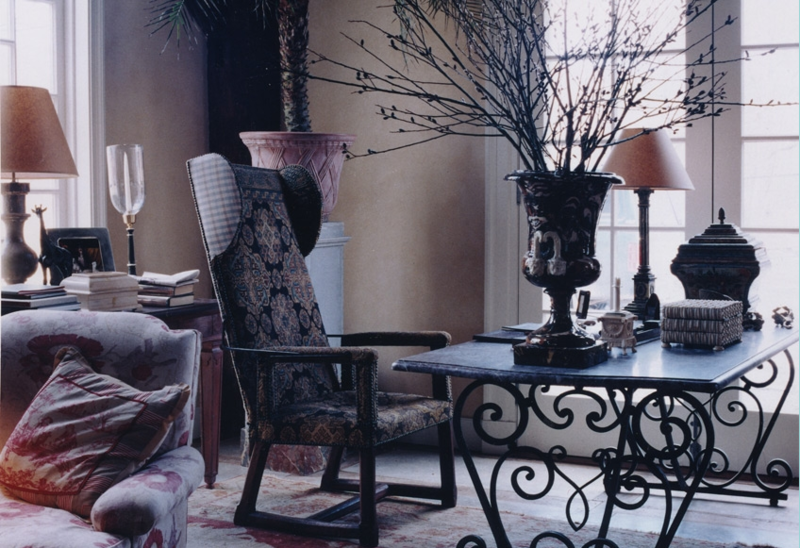 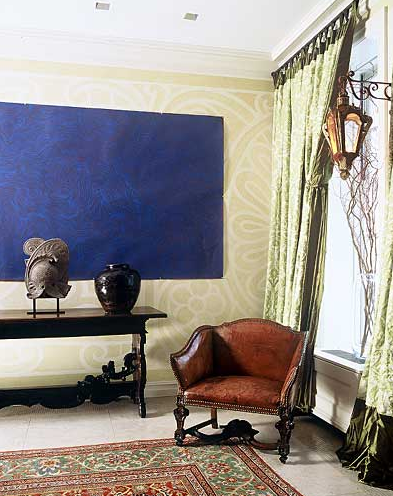 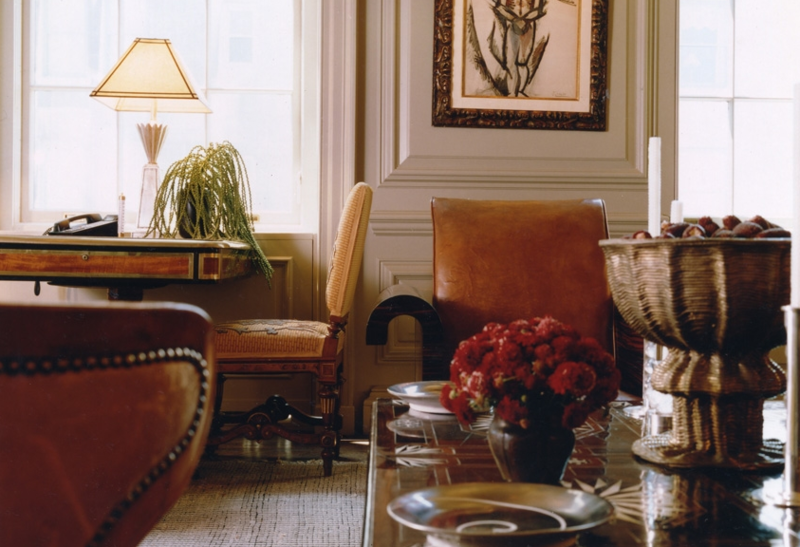 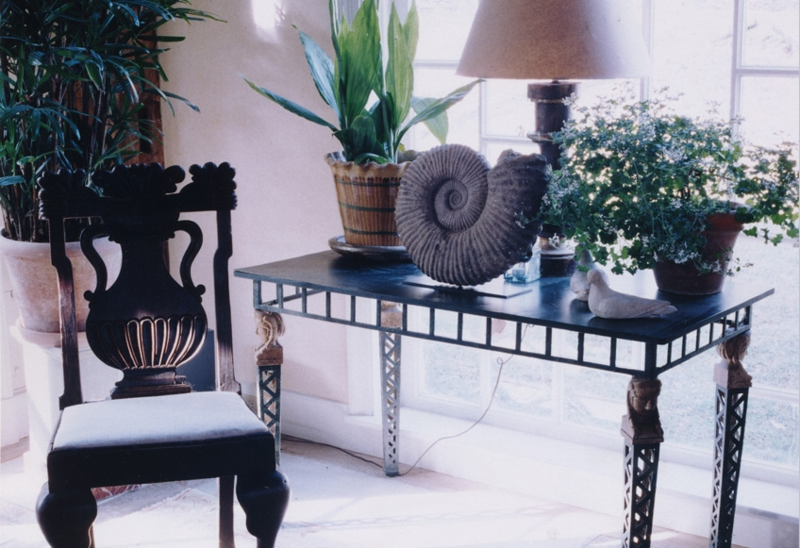 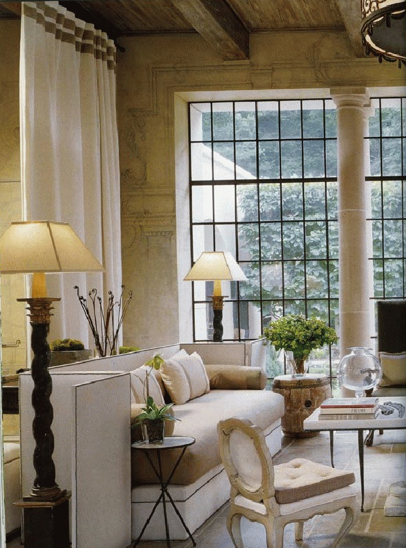 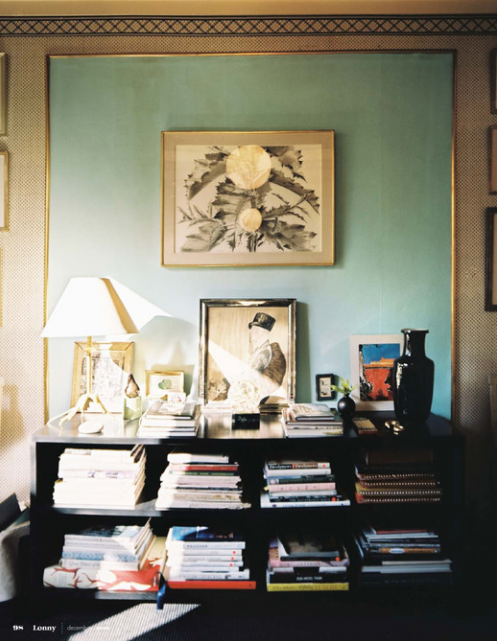 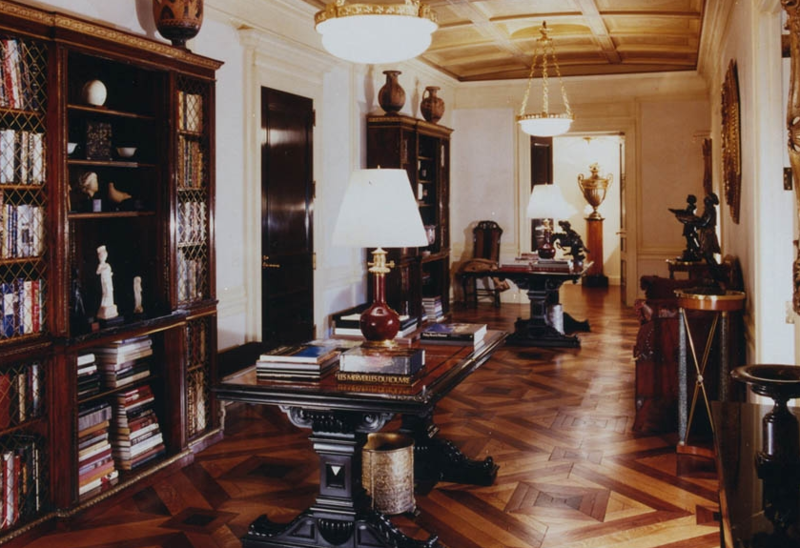 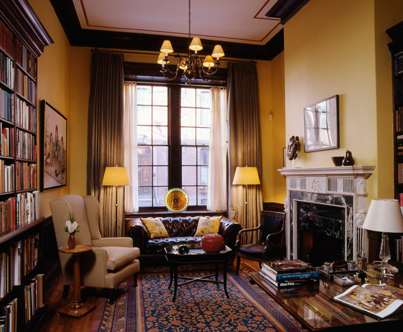 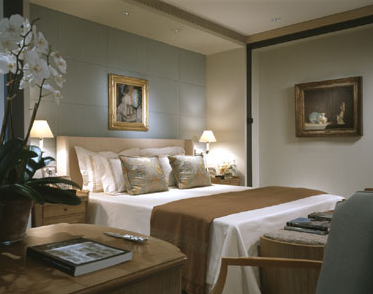 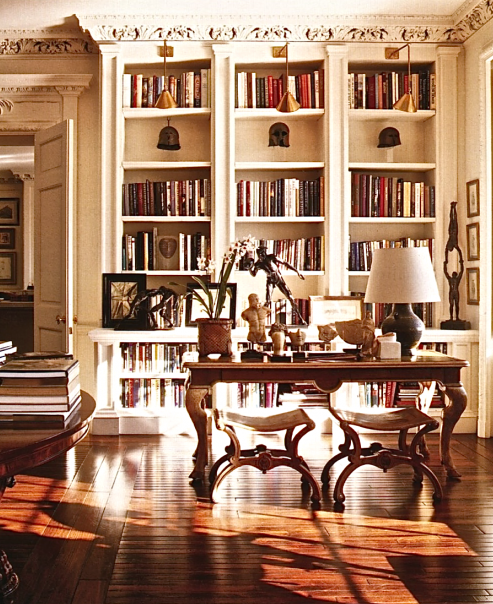 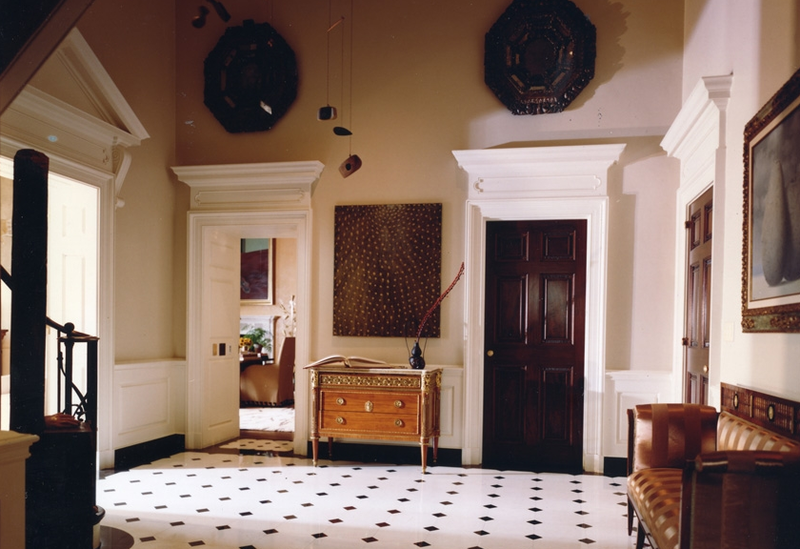 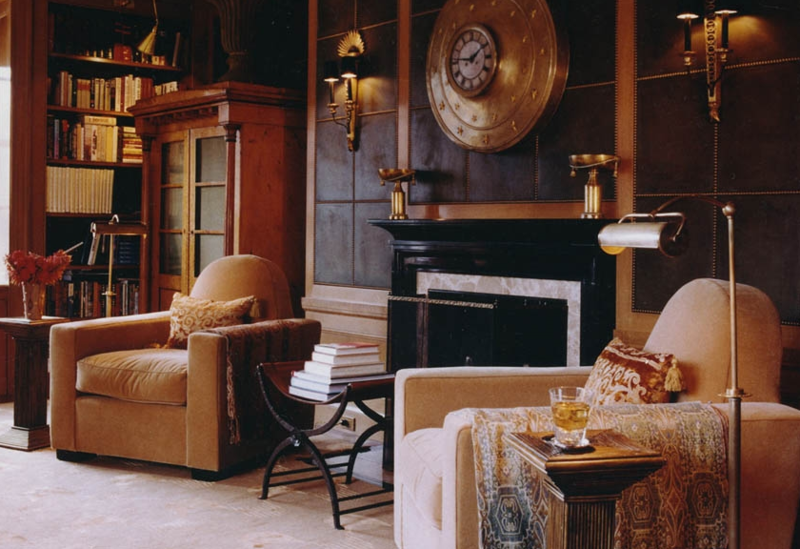 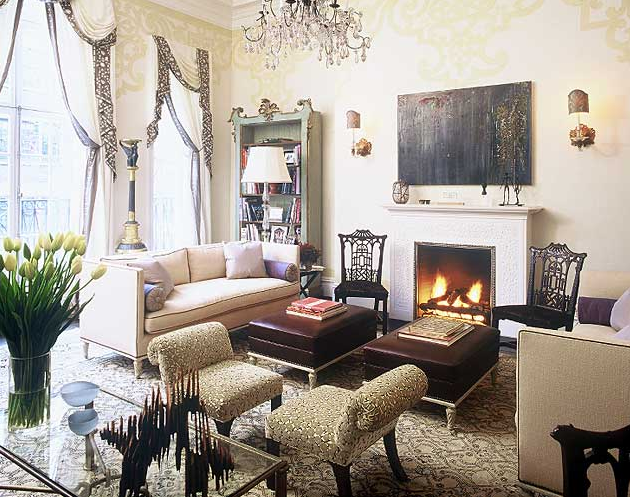 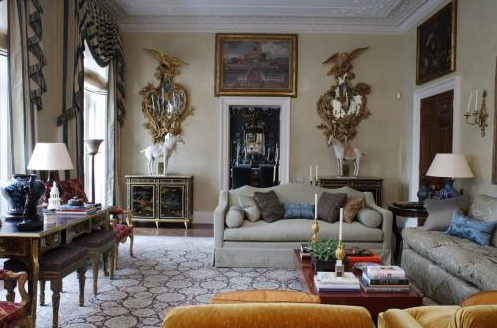 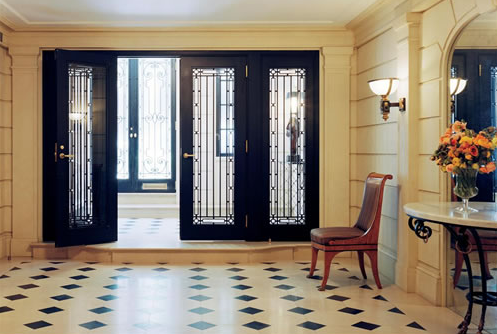 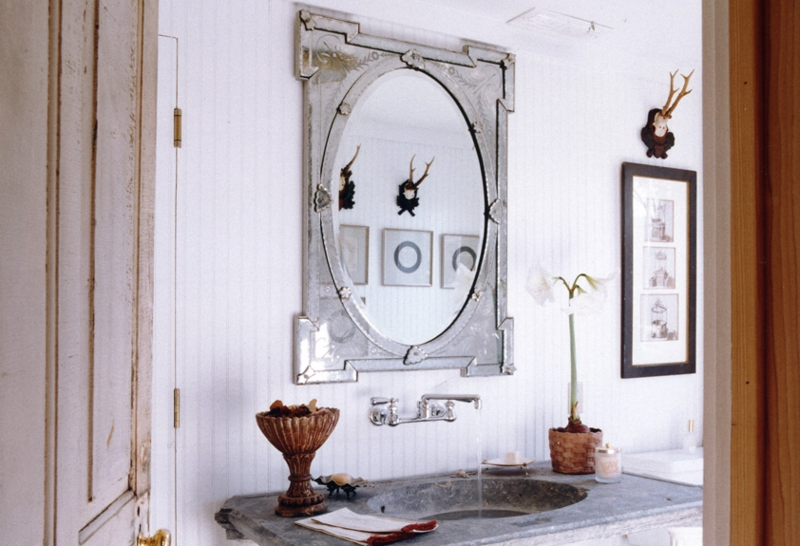 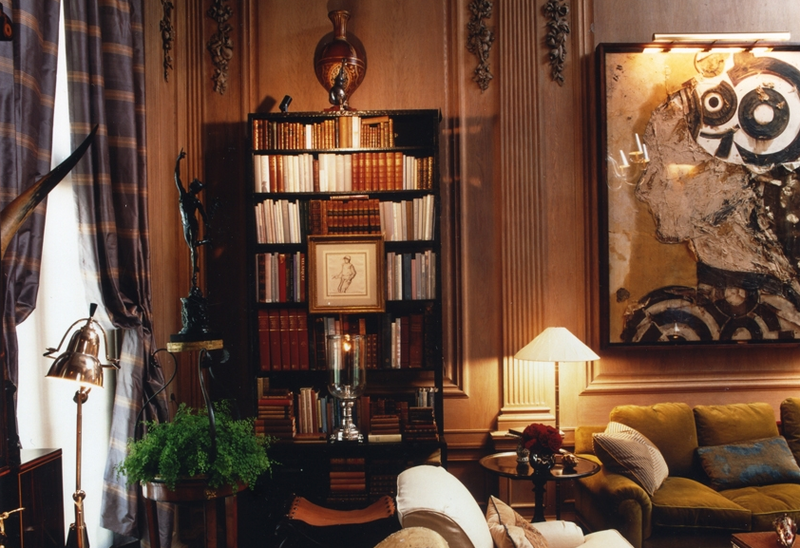 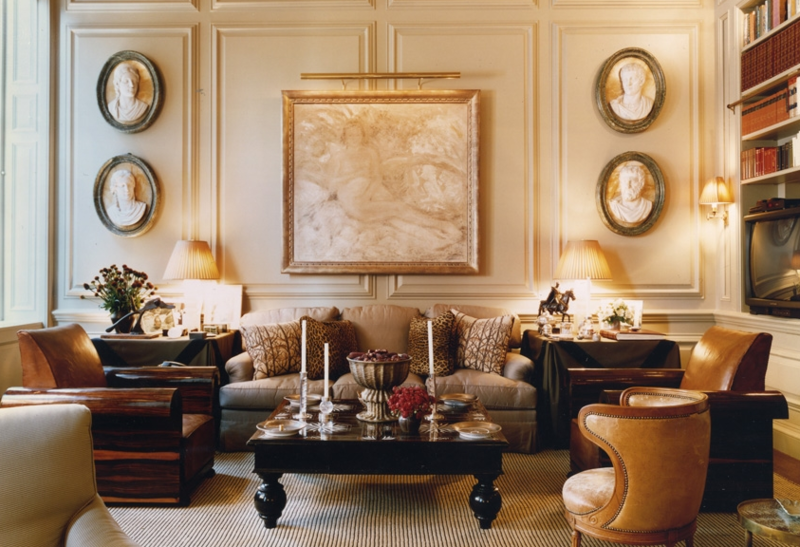 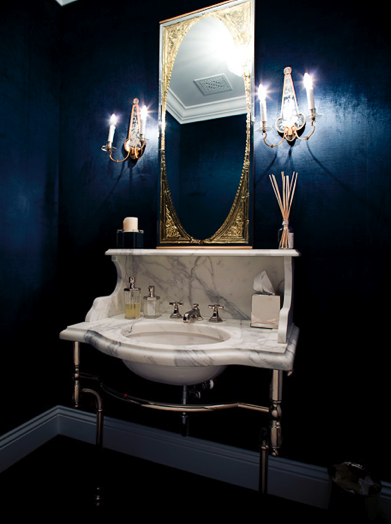 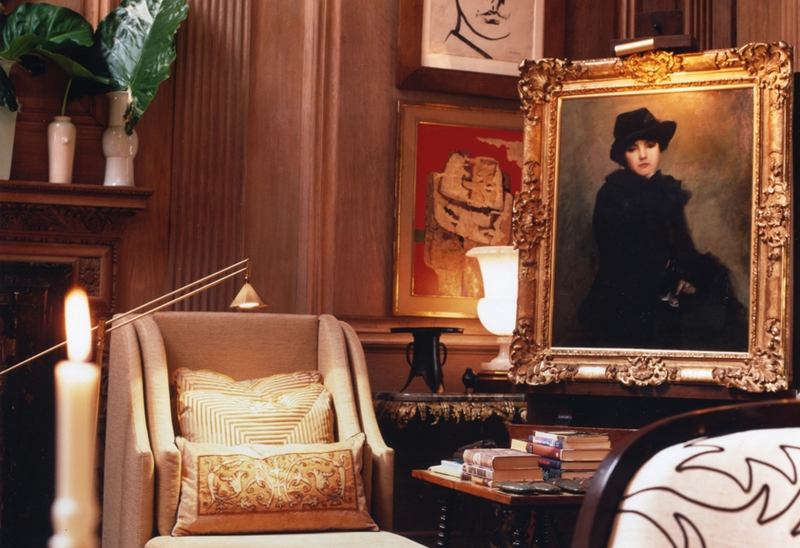 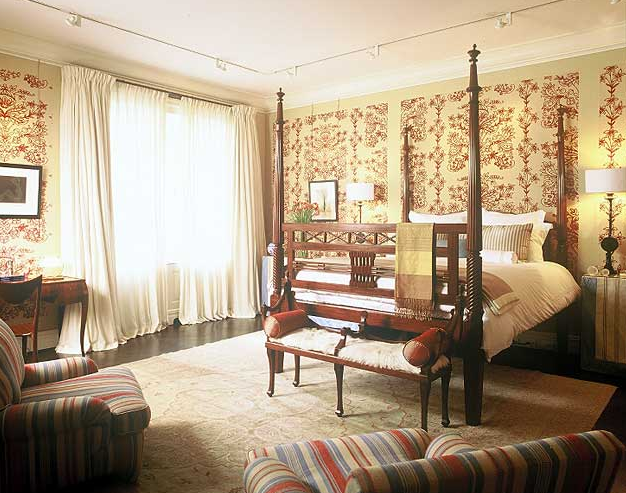 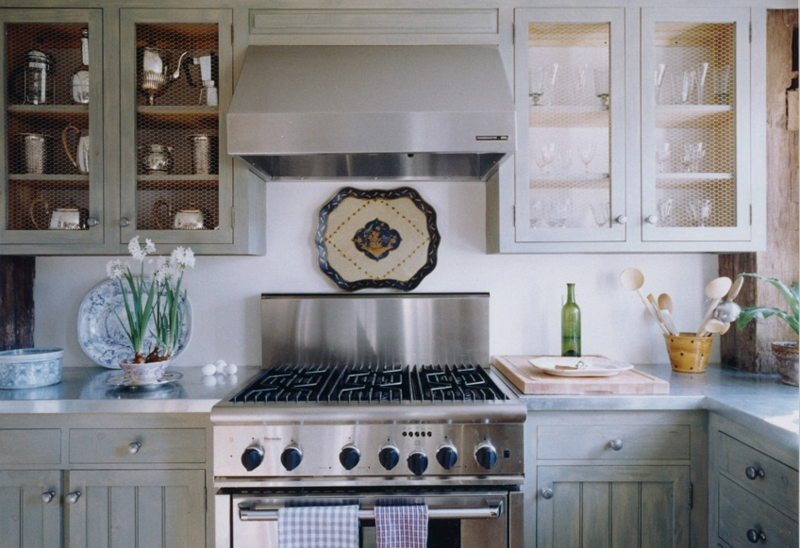 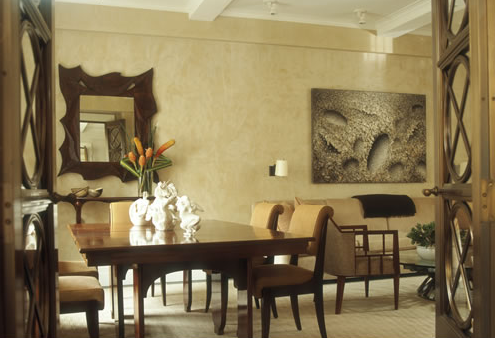 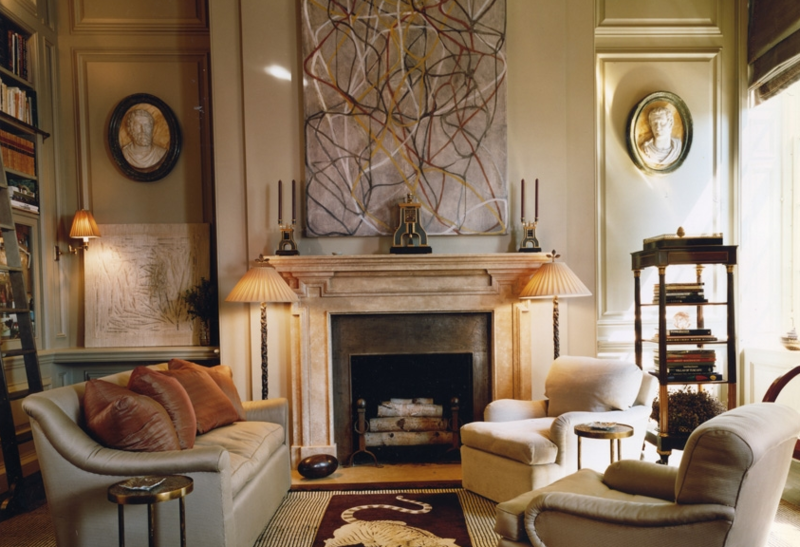 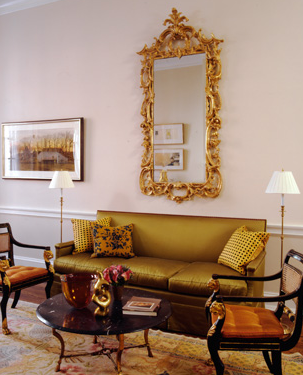 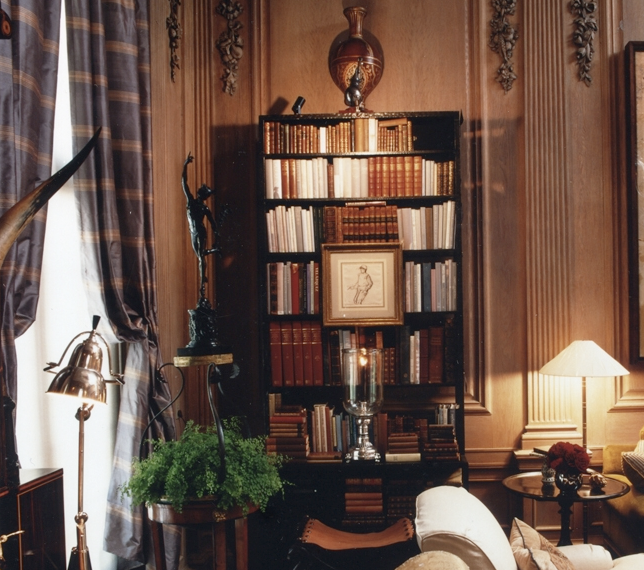 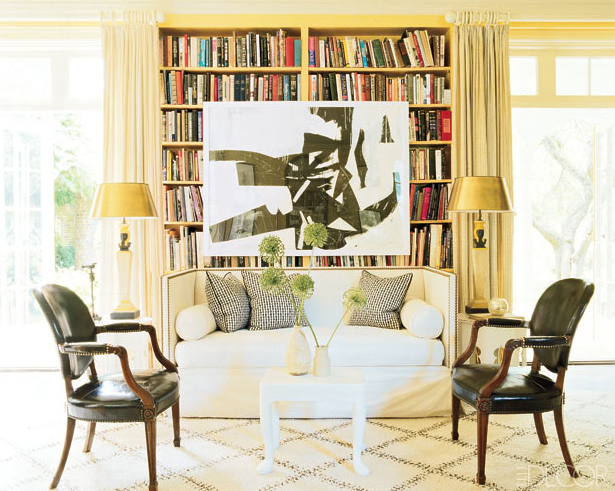 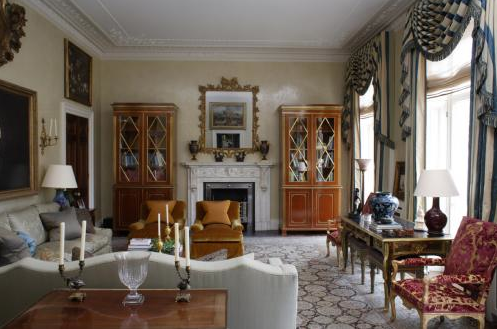 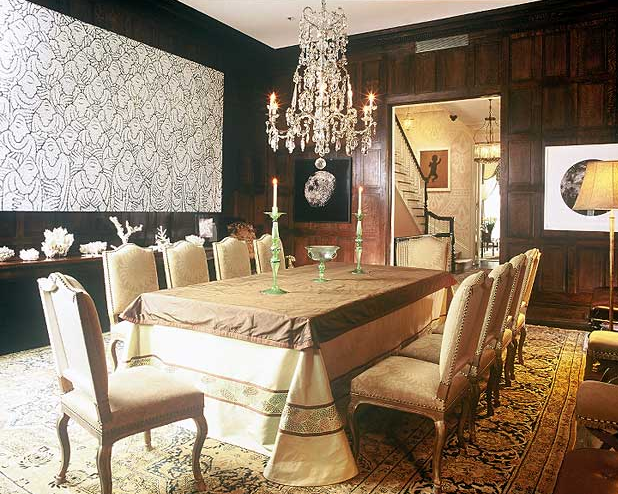 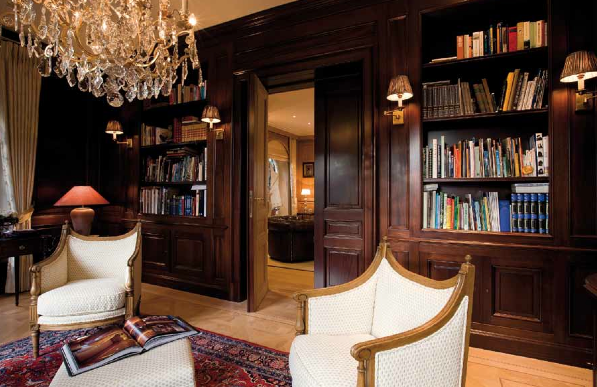 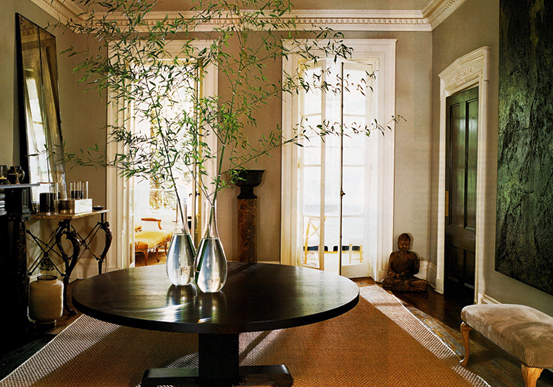 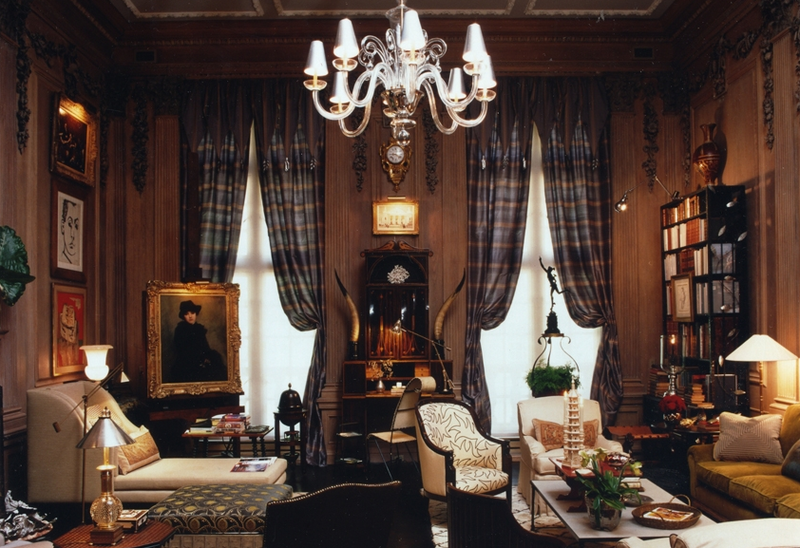 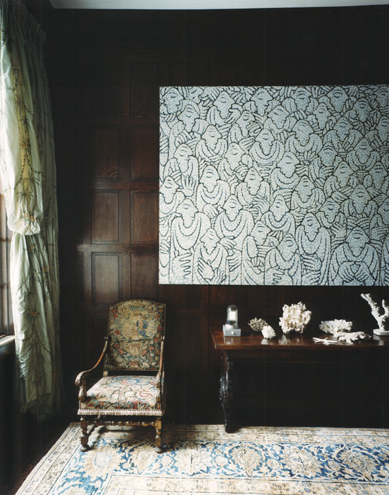 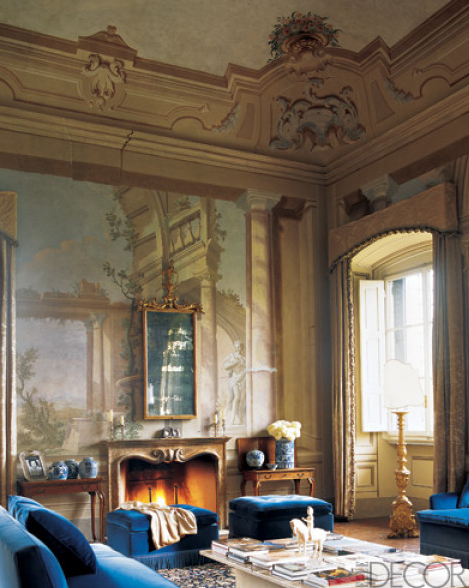 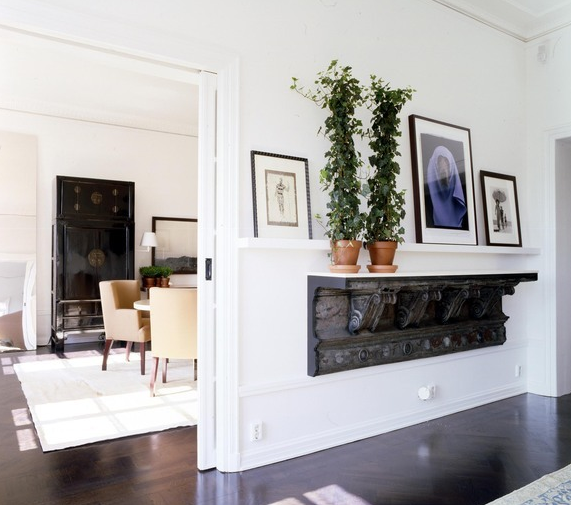 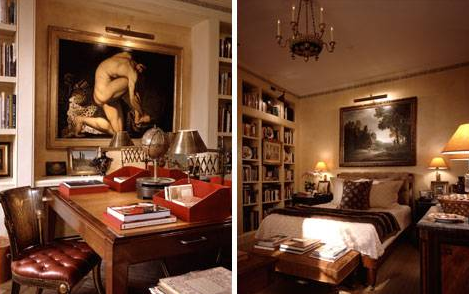 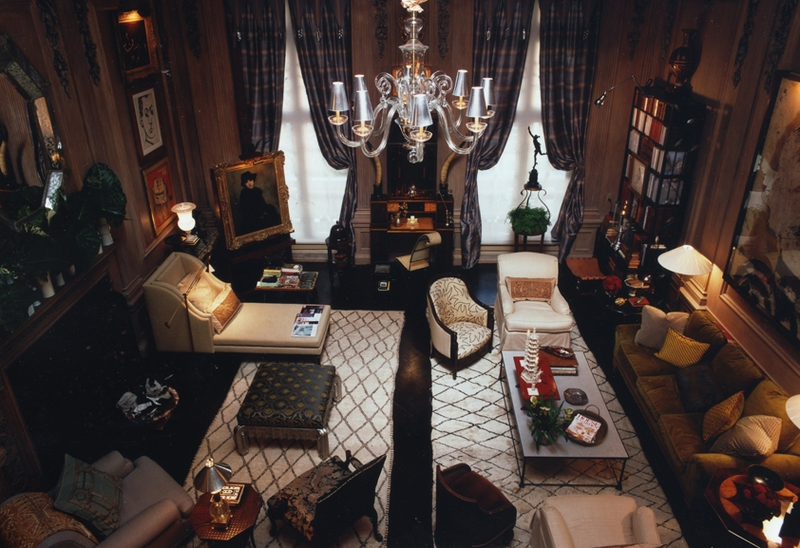 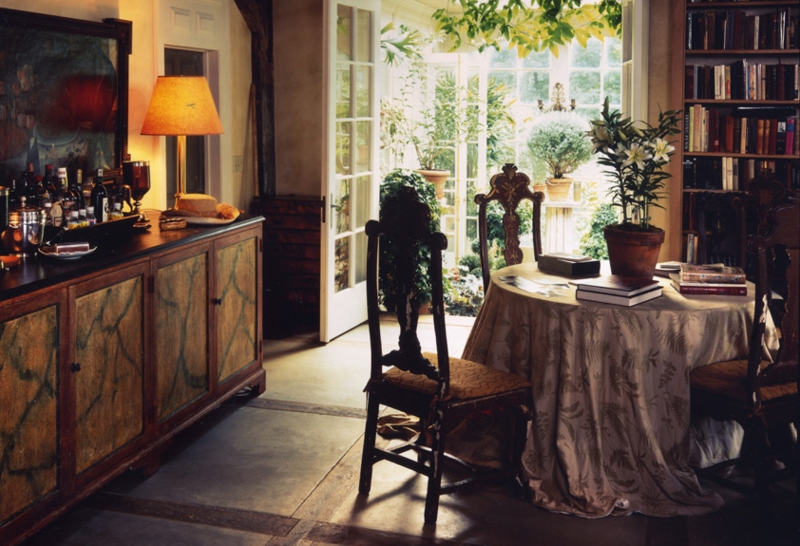 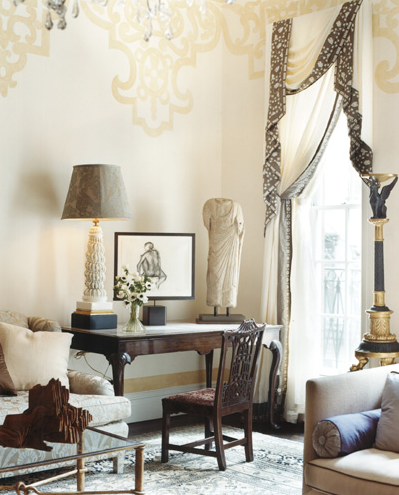 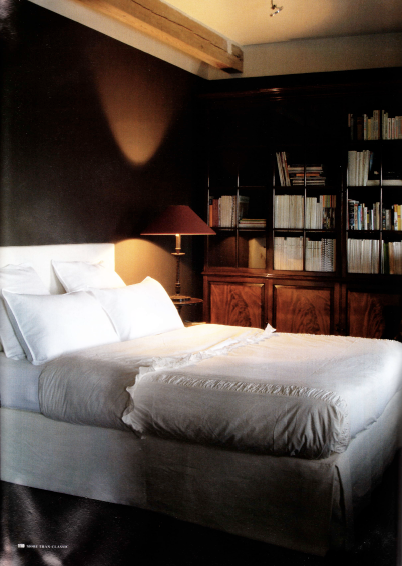 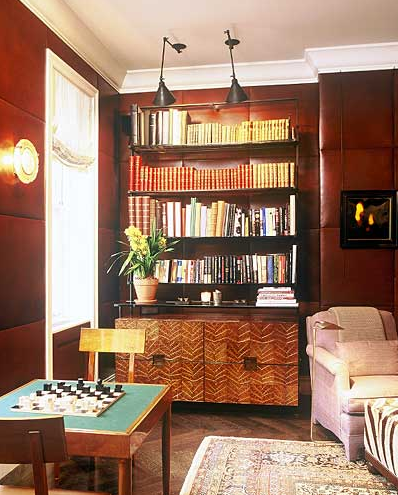 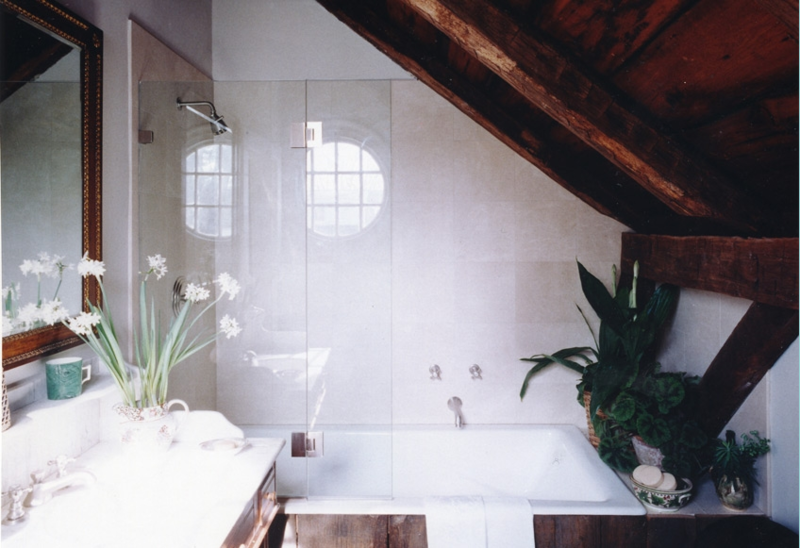 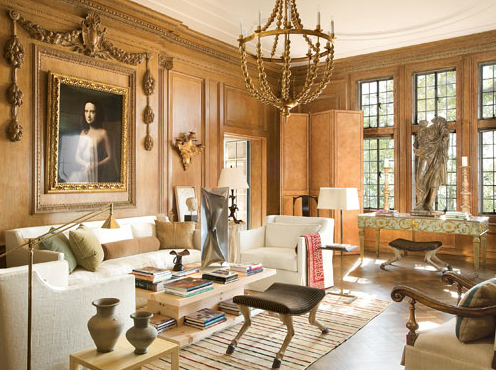 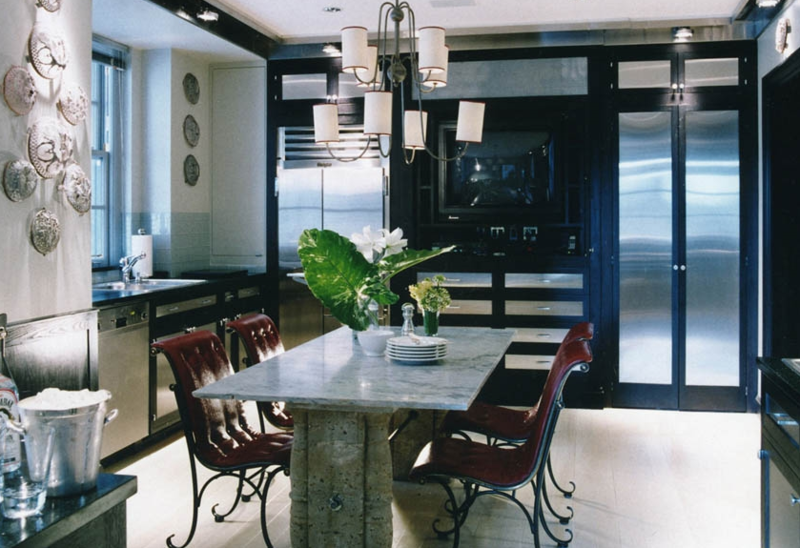 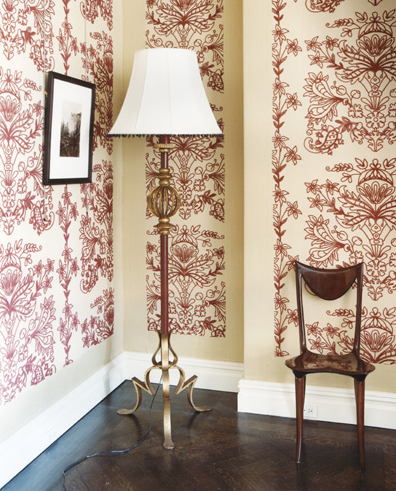 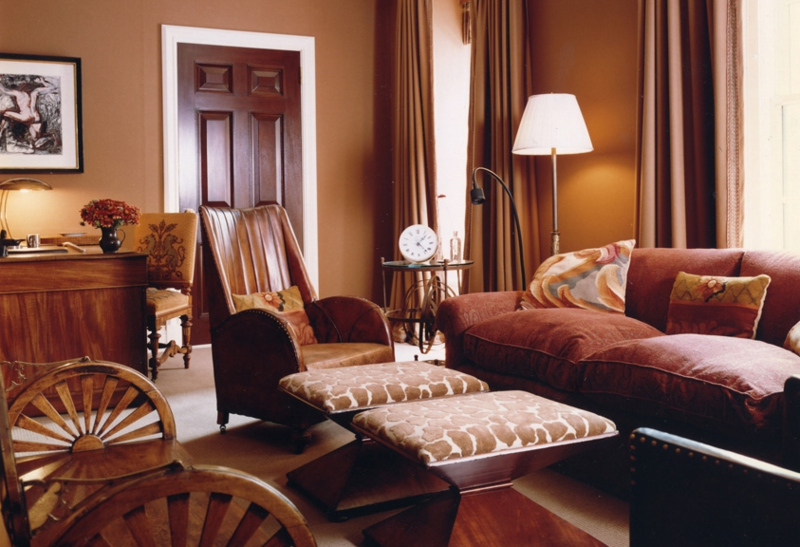 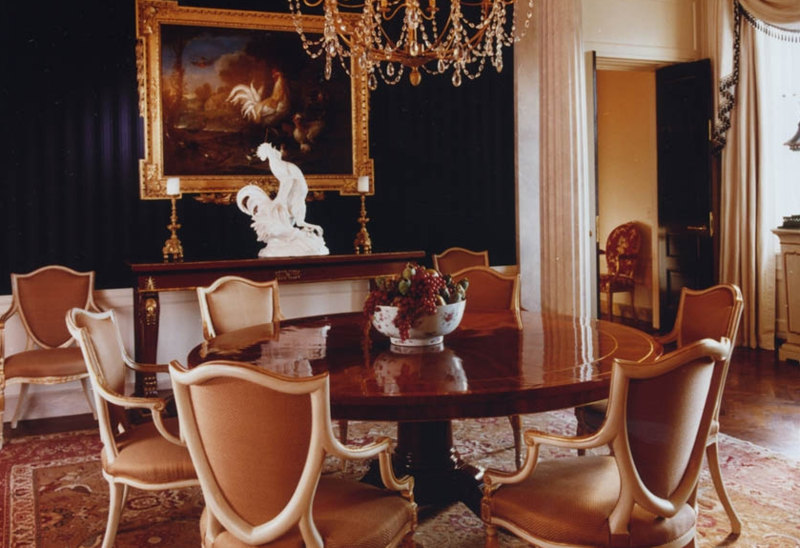 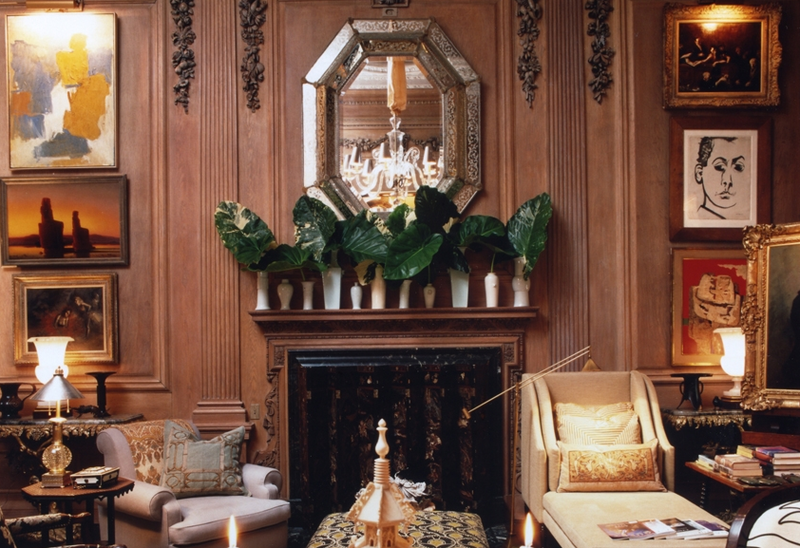 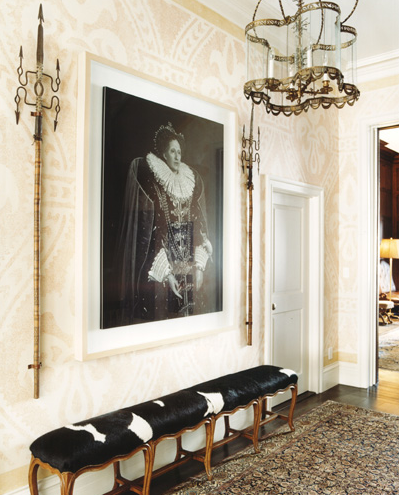 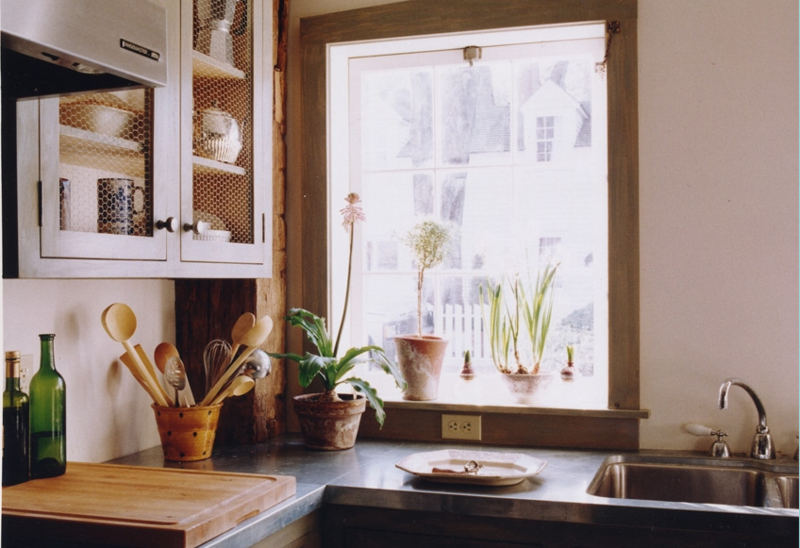 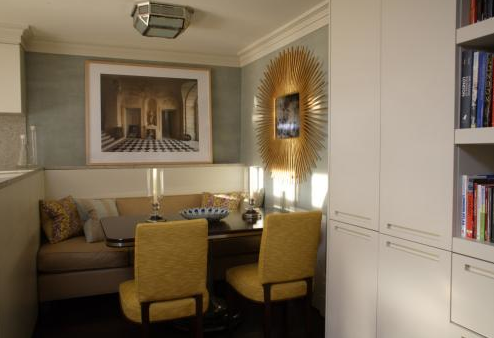 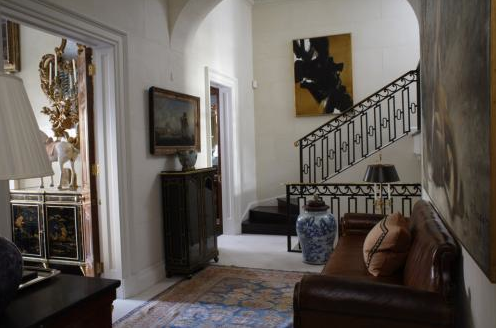 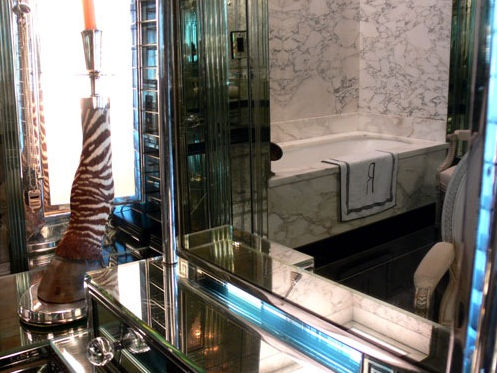 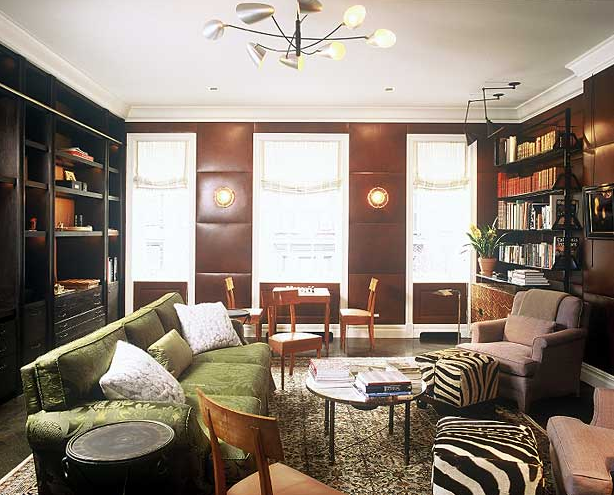 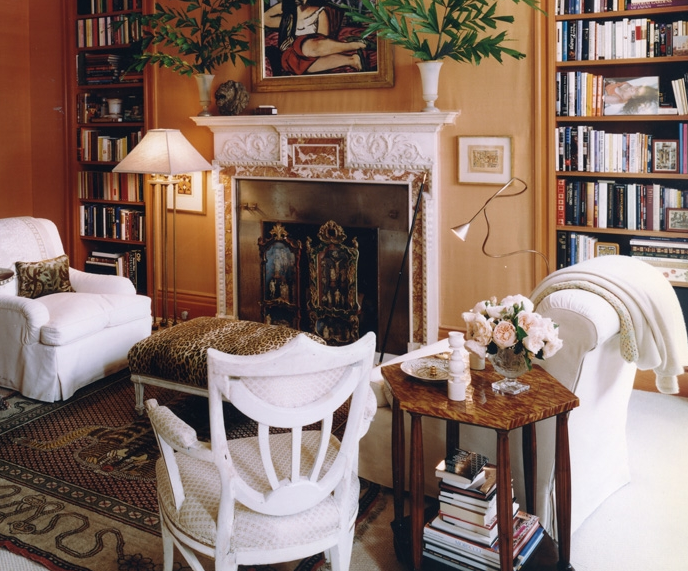 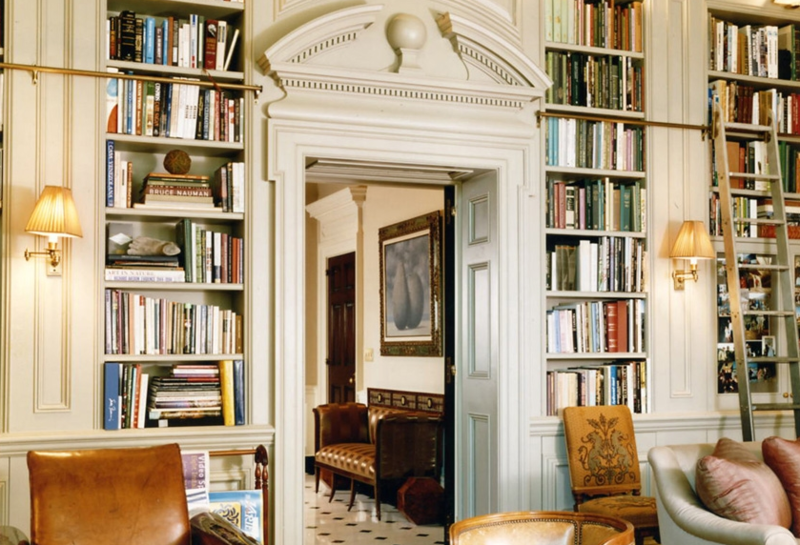 In 1988, after twenty-two years with the prestigious design firm Parish-Hadley, Bunny Williams opened her own interior design company, Bunny Williams Incorporated. 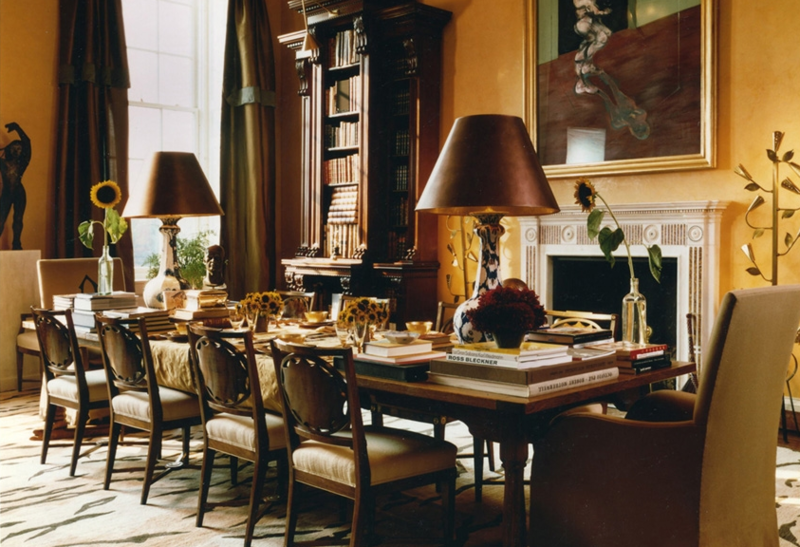 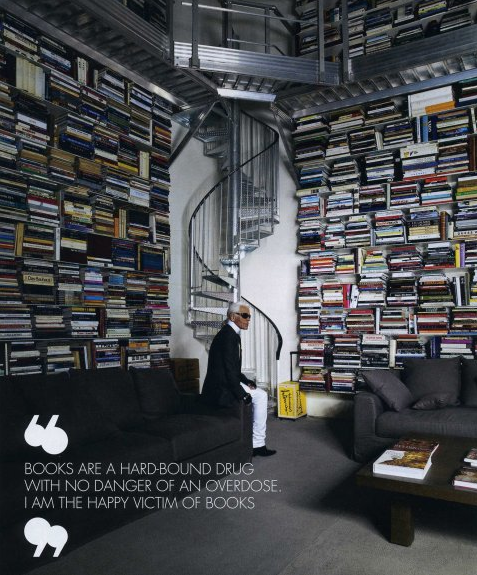 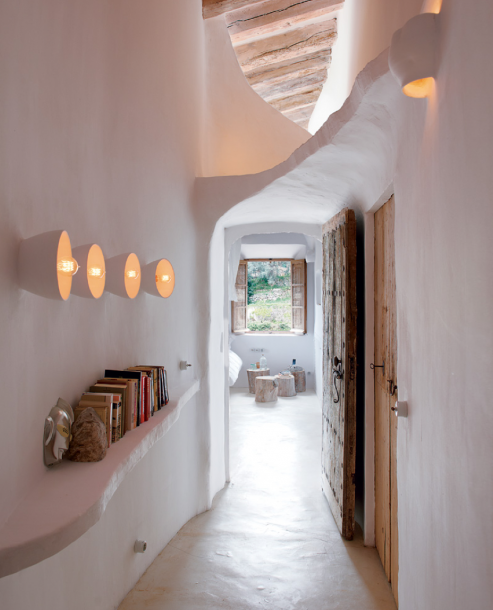 Her meticulous attention to detail, restraint and appropriateness are just a few reasons why she is considered one of the greatest interior designers of our time. 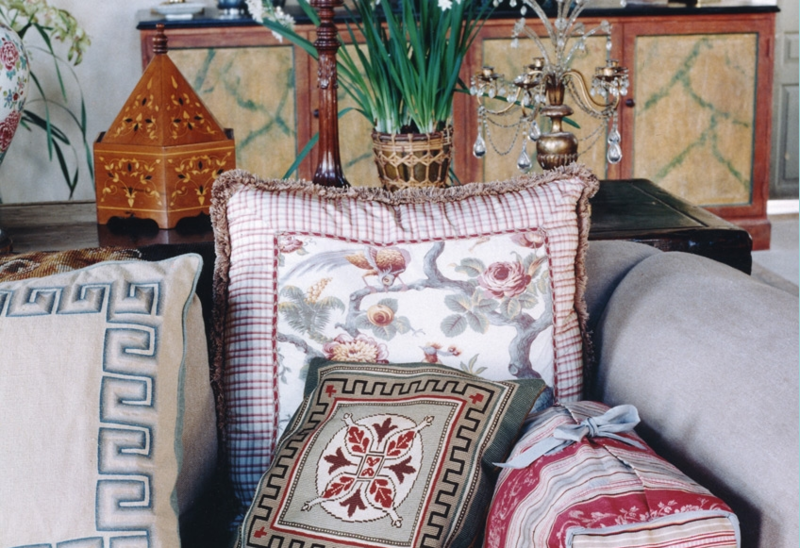 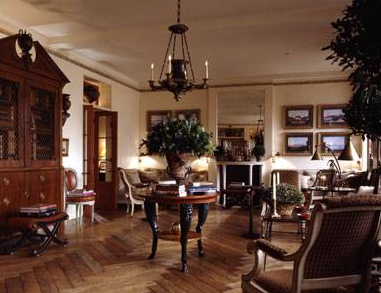 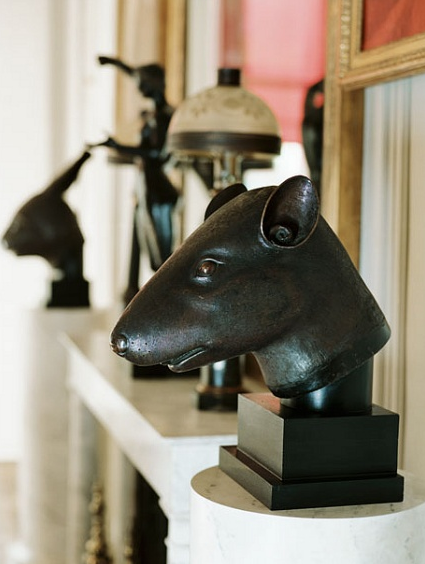 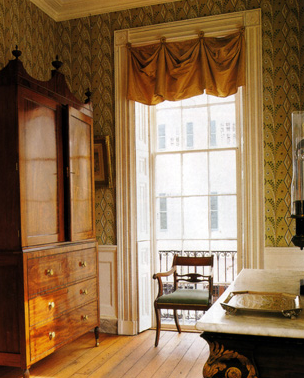 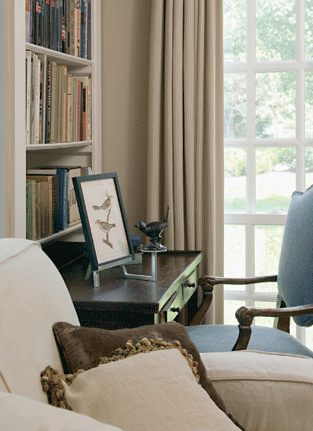 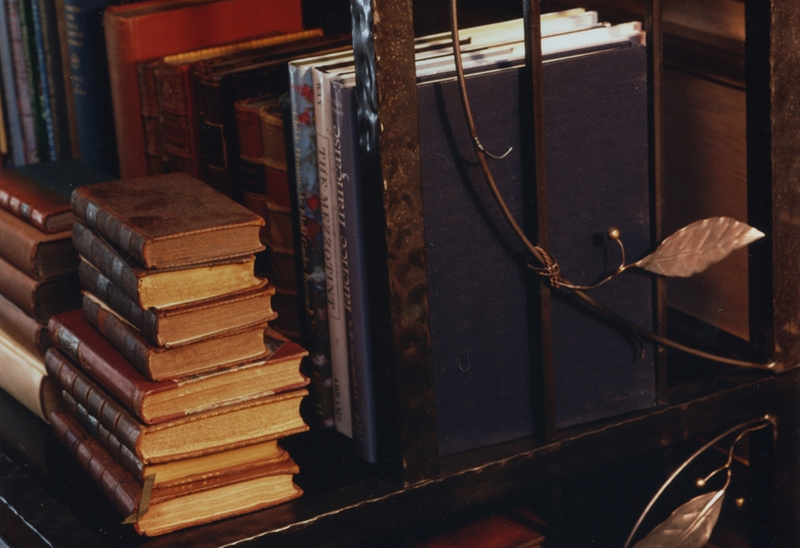 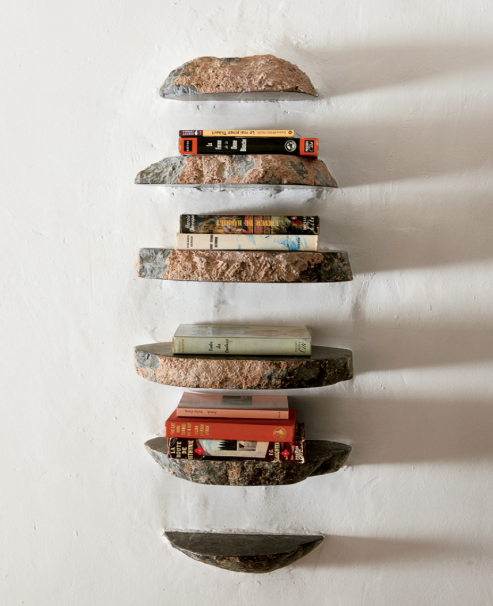 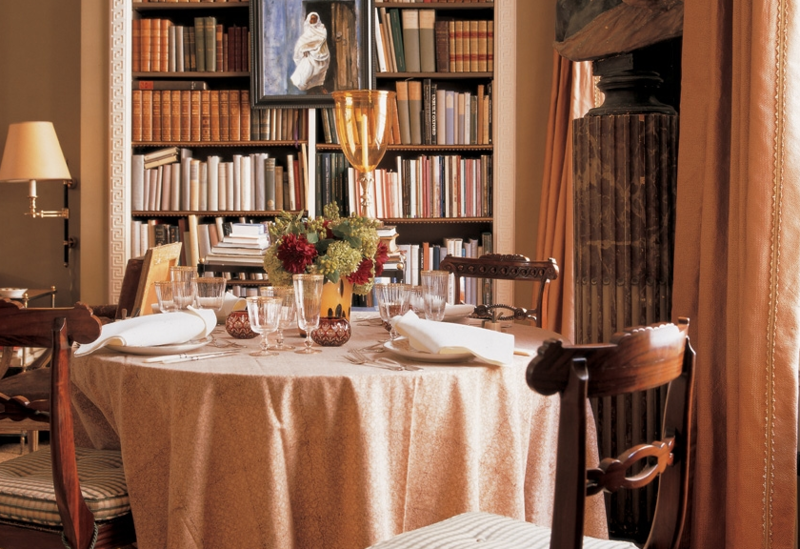 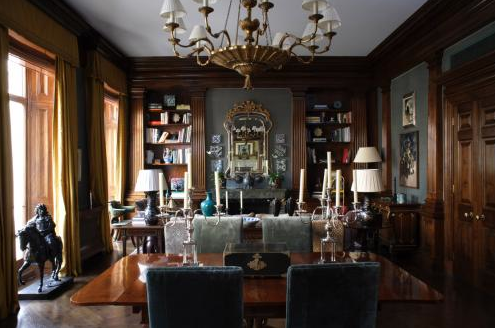 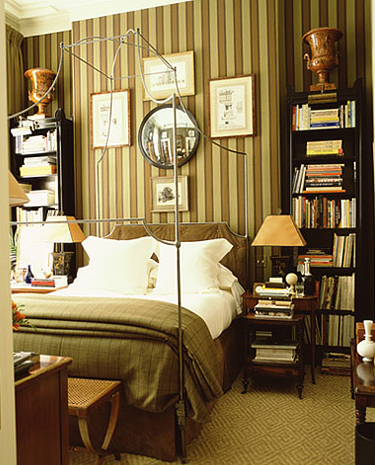 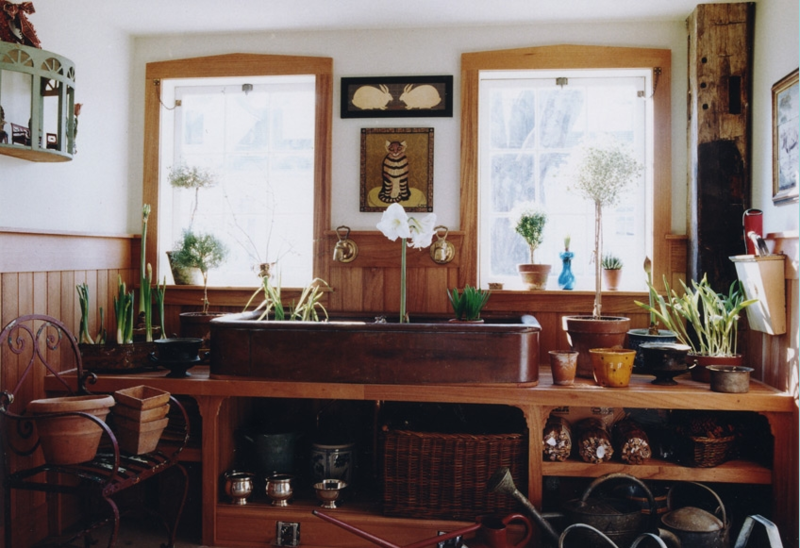 In addition to her highly successful company she has published four books, created her own home furnishings line ~ Beeline Home ~ based on beloved pieces from her own collection, and co-owns Treillage Ltd., a garden furniture and ornament shop in New York, with her husband and famed antiques dealer John Rosselli. 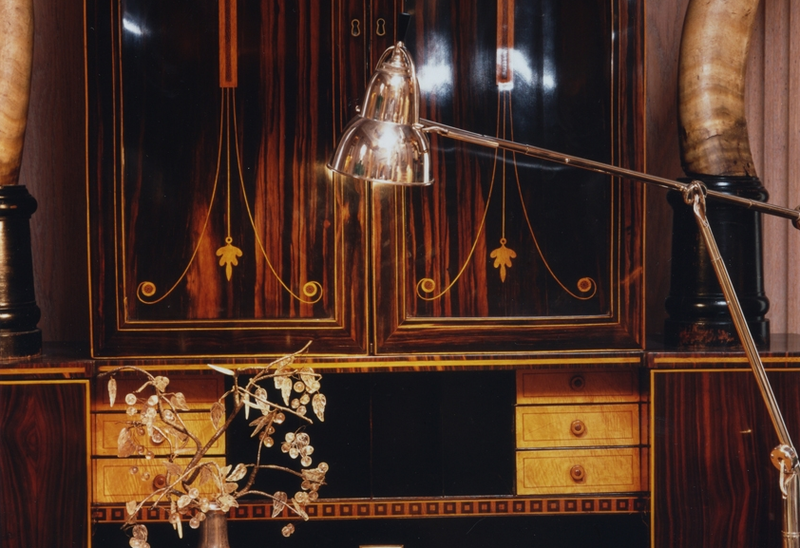 You might also be pleased to know that Bunny Williams has a blog called “Bunny’s Buzz“, a behind the scenes look at her life and career! 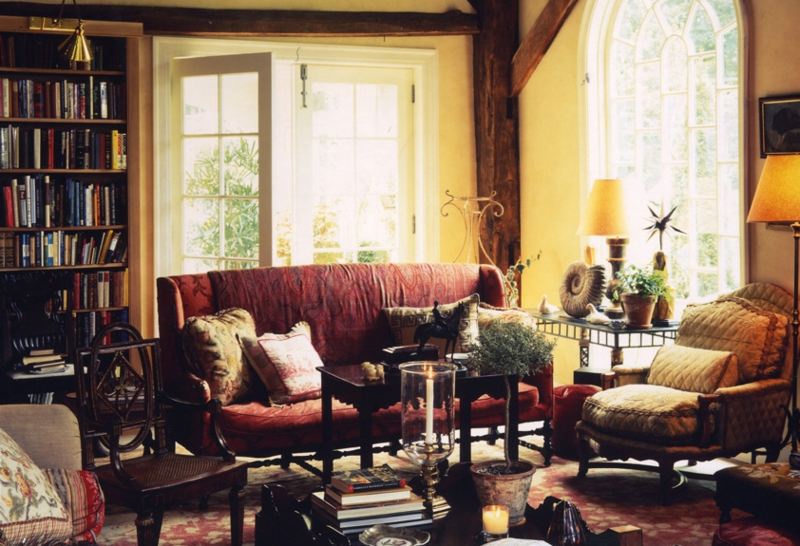 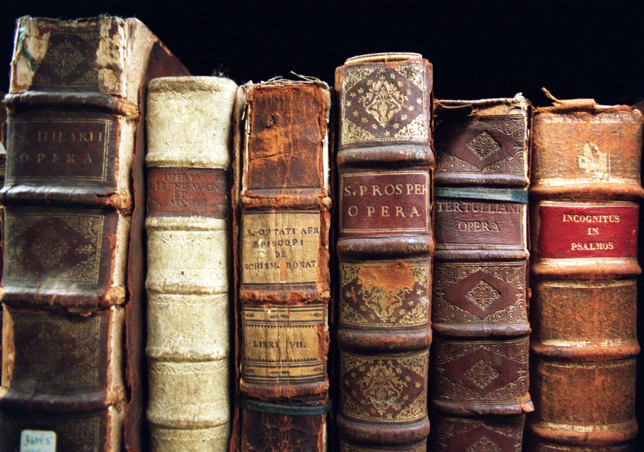 I highly recommend adding it to your daily reads, in fact right now she has some lovely photos of her country home dressed up for the holidays! 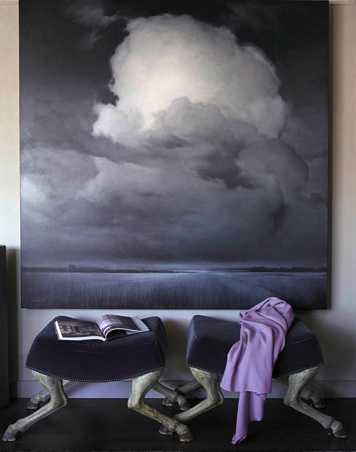 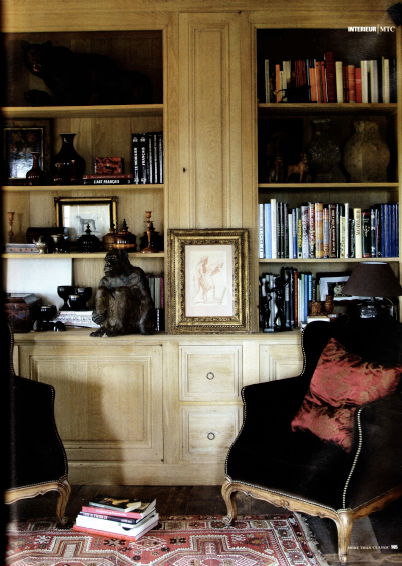 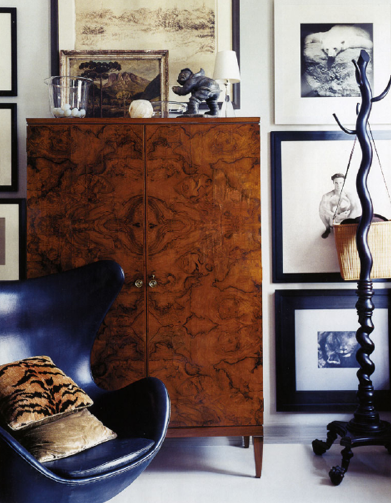 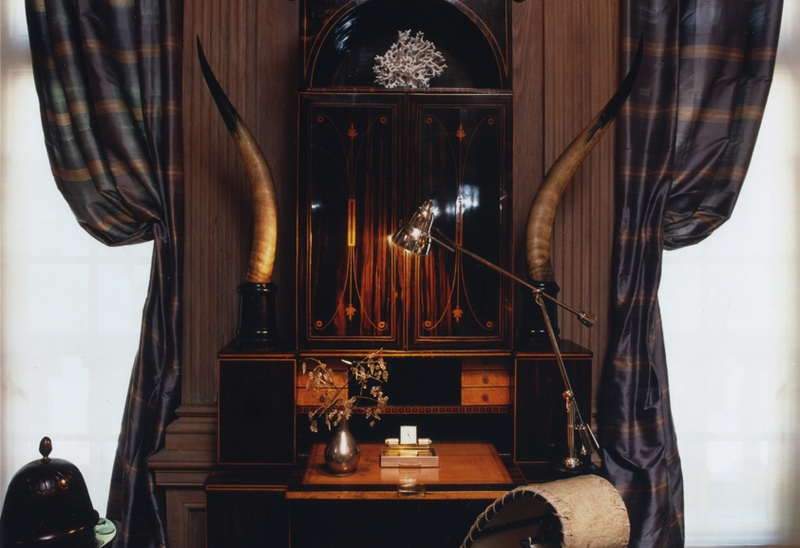 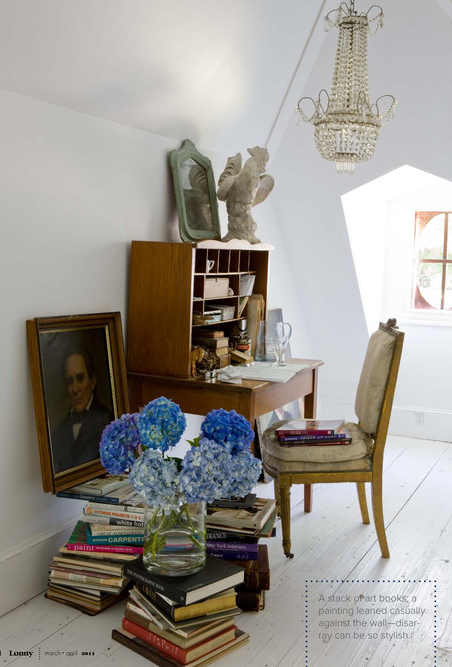 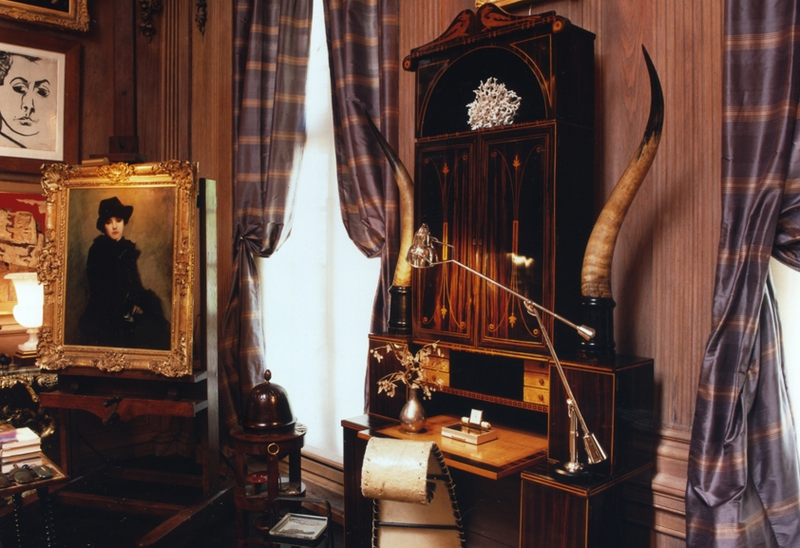 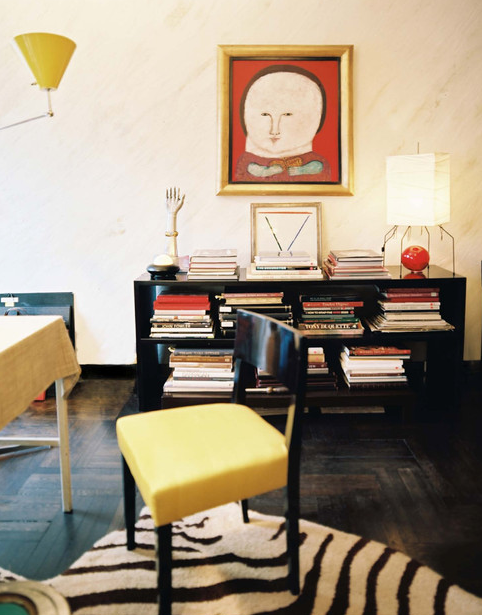 above, I am so taken with this desk…what a masterful composition of elements ~ the whimsical chair, magnificent horns and eclectic mix of art…genius!